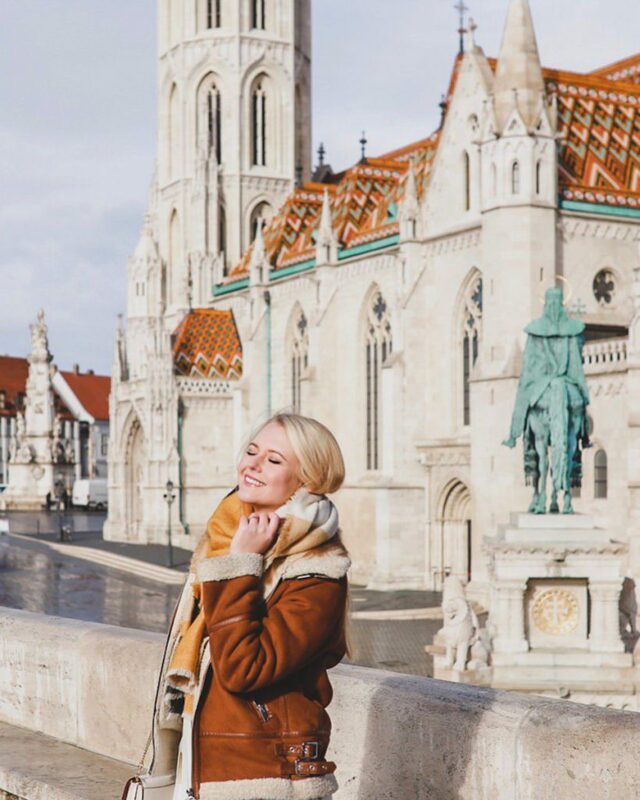 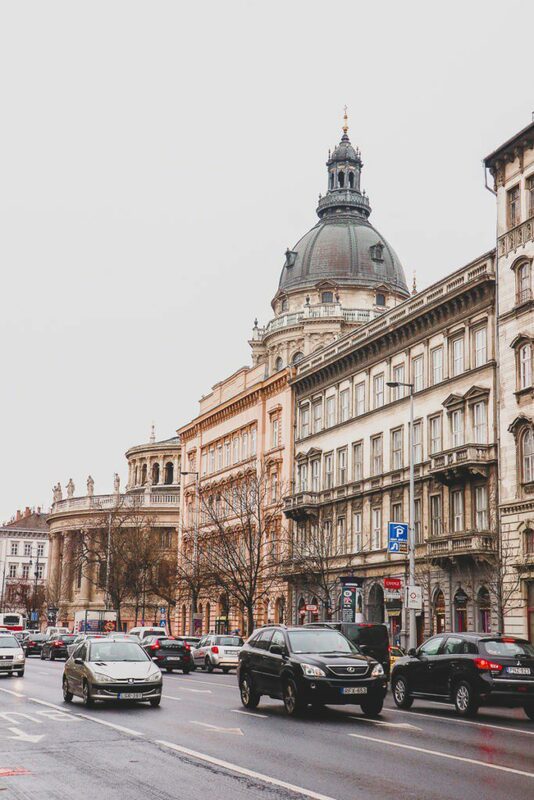 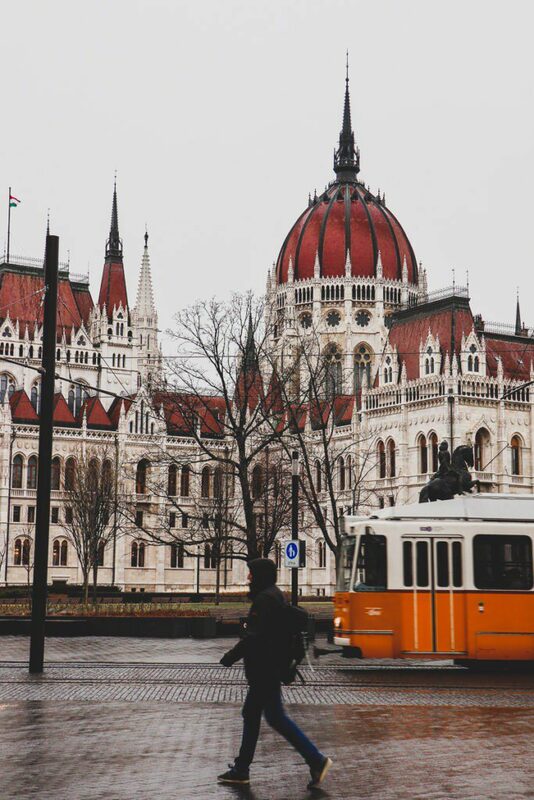 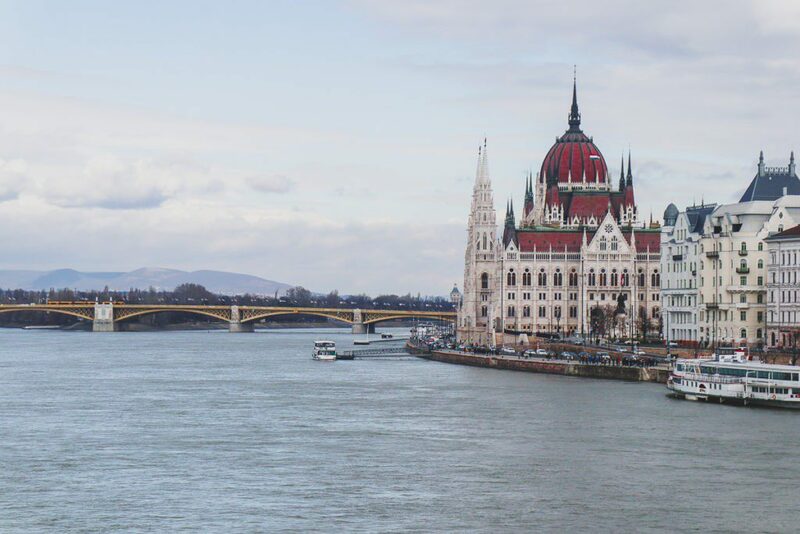 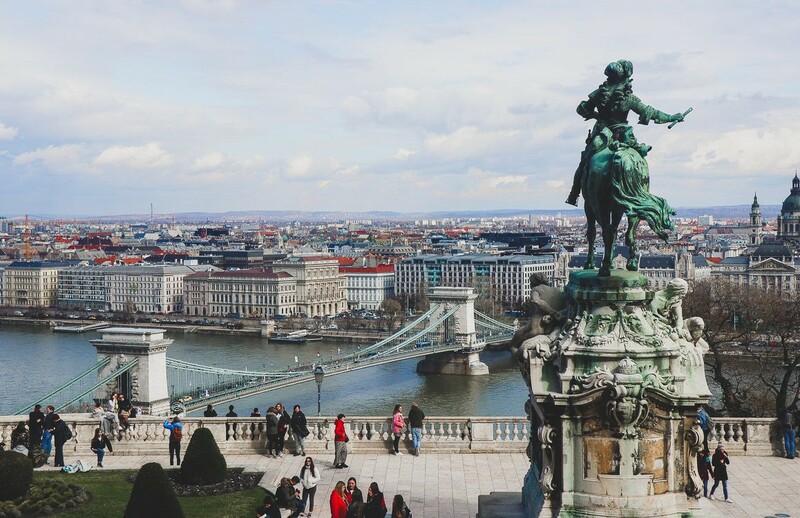 The capital of Hungary is often unfairly overshadowed by other European capitals but in reality, I bet that it’s one of the most beautiful cities you’ve ever been to. 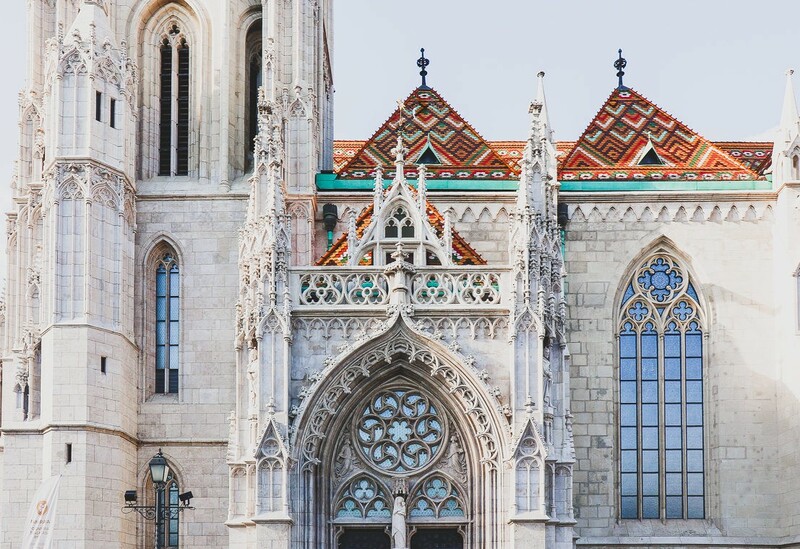 Historically formed by the unification of three cities – Buda, Obuda and Pest – and divided by the mighty Danube, Budapest is heaven for architecture lovers. 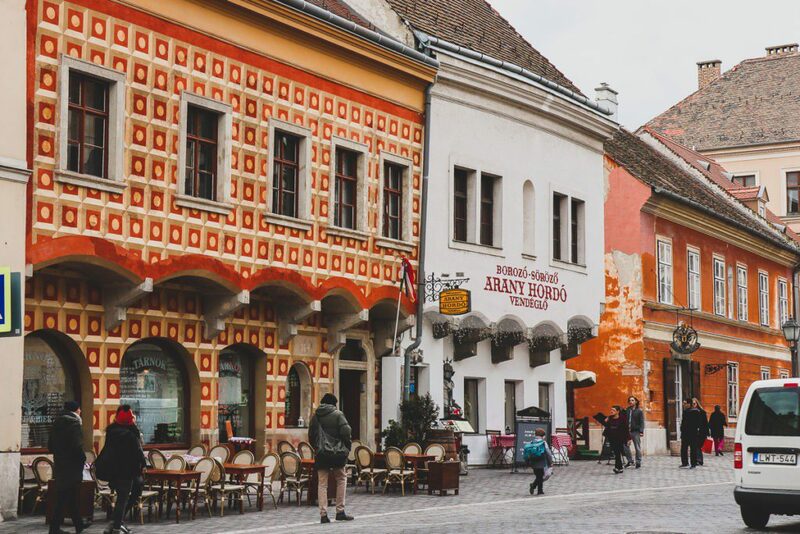 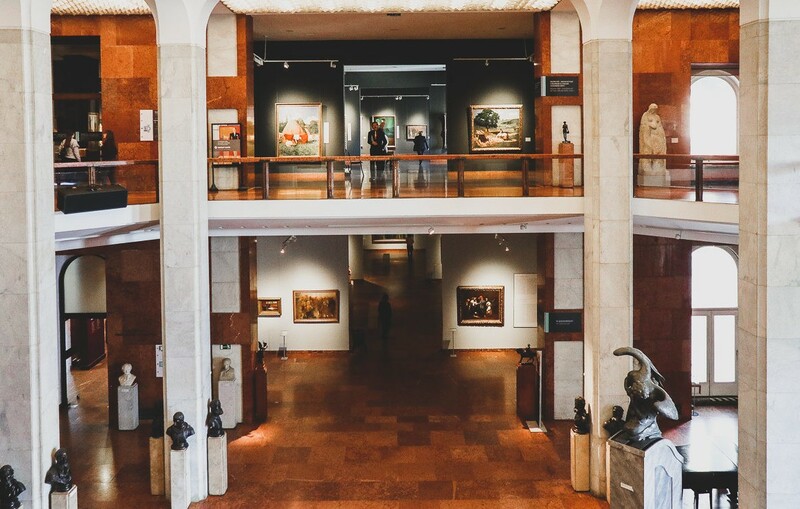 Yes, some buildings need an urgent restoration – which is not a surprise if you look at disturbing events the city has been through in the 20th century – but its main tourist attractions are in a marvelous state. 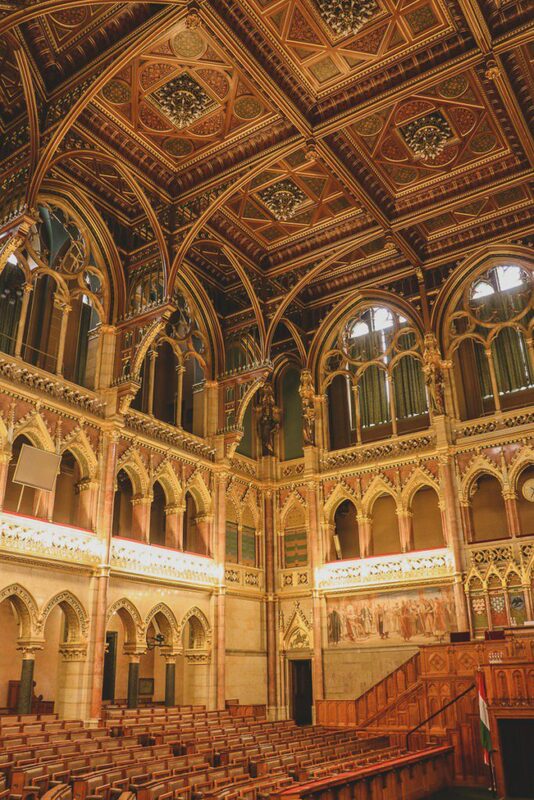 The building of the Budapest parliament is a really inspirational one for me! 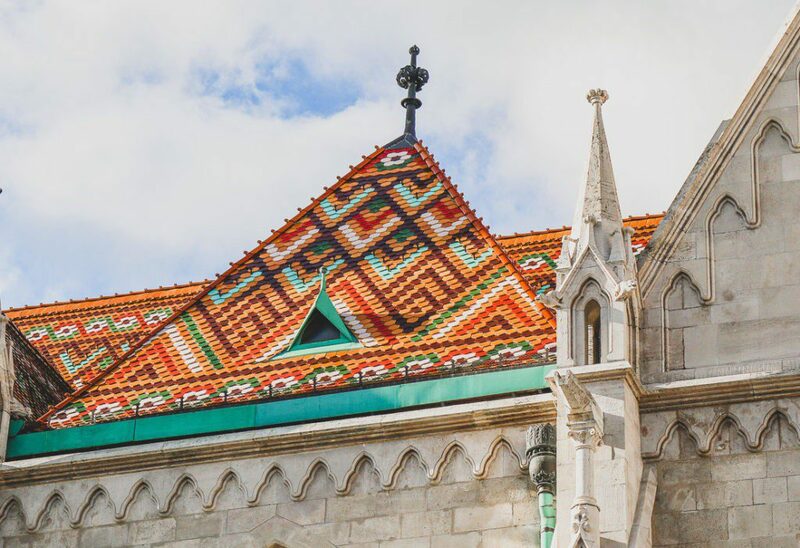 Many kilos of gold and precious stones were used during construction from 1885 to 1904 – and now it looks absolutely stunning. 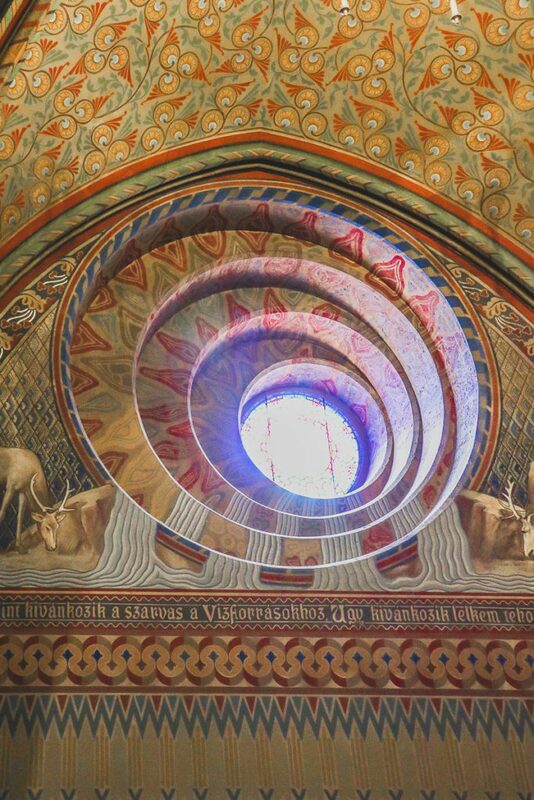 Sadly, its architect Imre Steindl started losing sight and died in 1902 having never seen his creation completed. 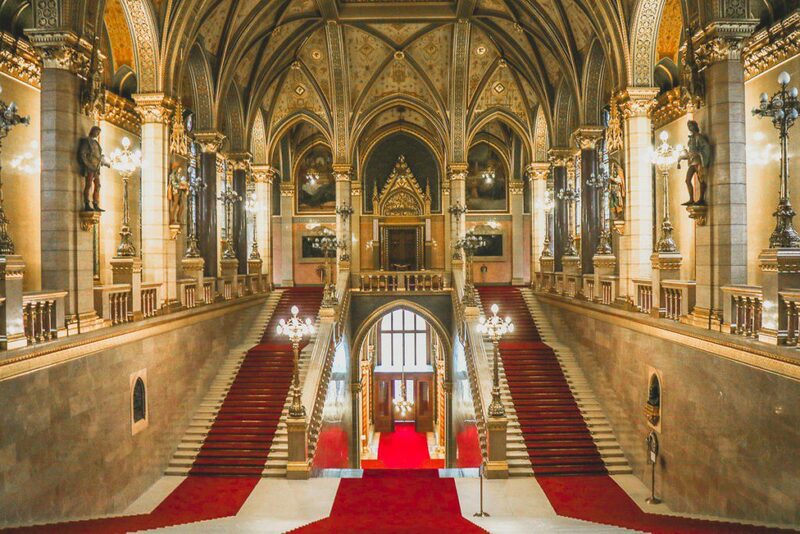 The Parliament Building’s interior is really impressive, and many features of it are symbolic. 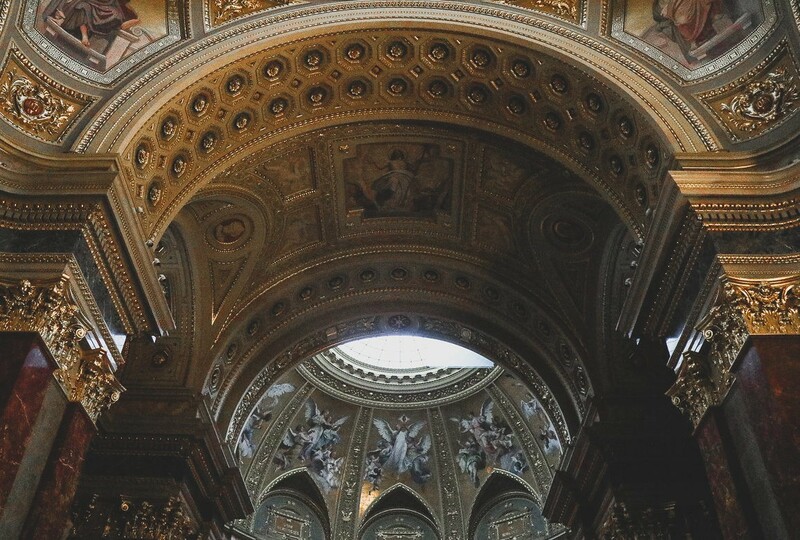 For instance, the Principality of Hungary was established in 896, and since then the number 96 is considered to be a special one: the main staircase consists of 96 steps and the height of the dome is 96 meters. 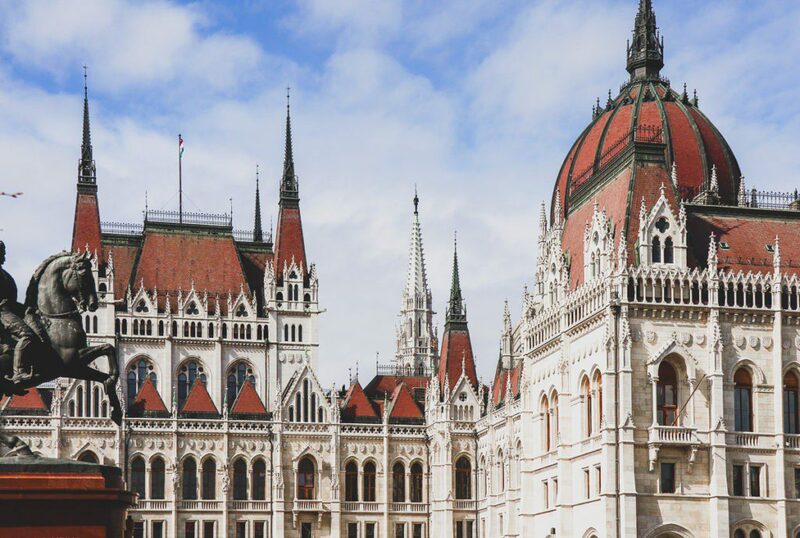 To see the Parliament Building from the inside, choose your preferred language for the tour and book the tickets online or buy them in the visitor center nearby – but in this case, you can only get the tickets for the day of purchase. 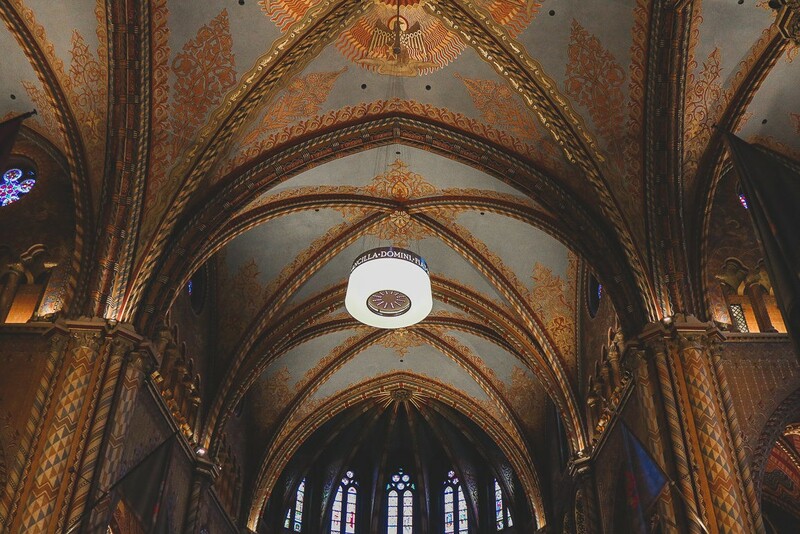 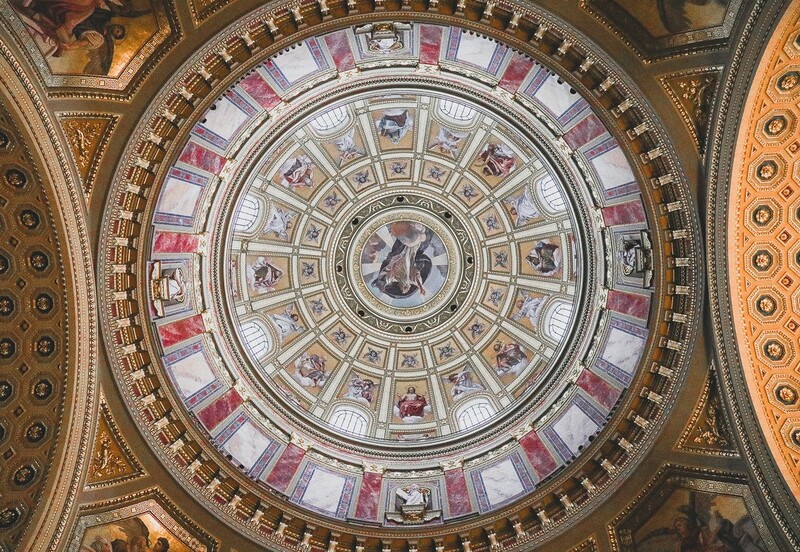 During this tour, you can also enjoy the golden ceiling and the Crown of St. Stephen. 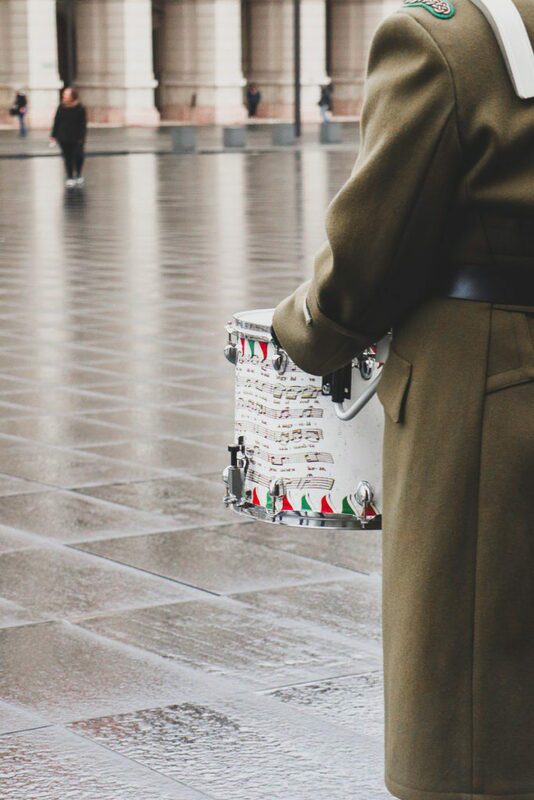 I highly recommend you to see the change of guards. 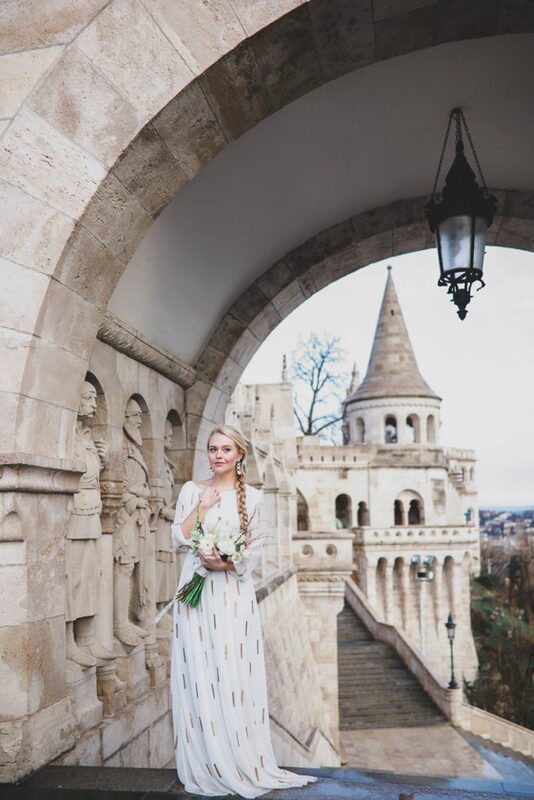 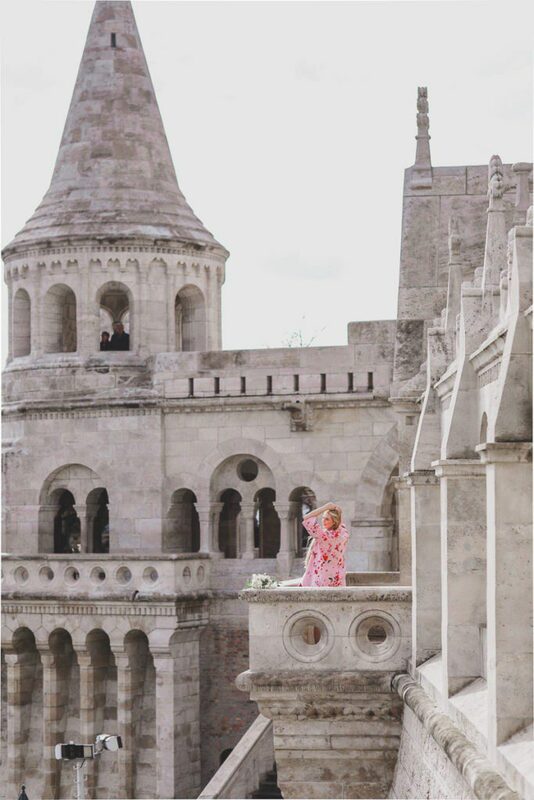 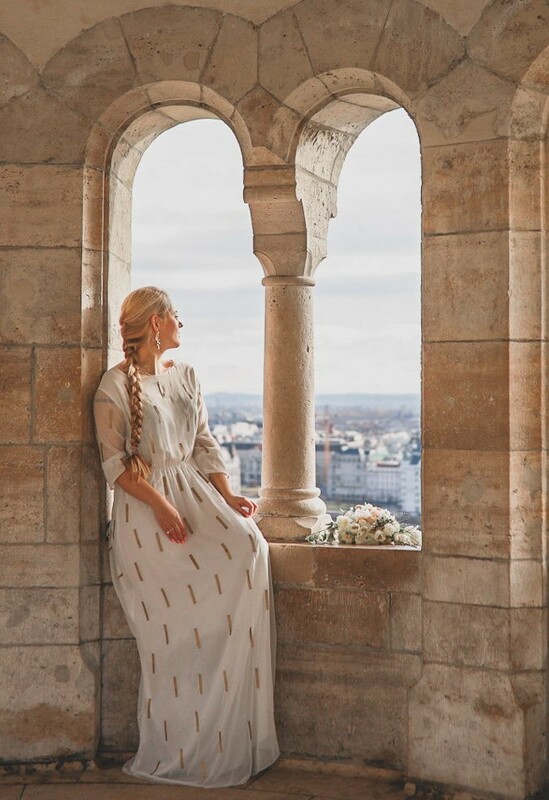 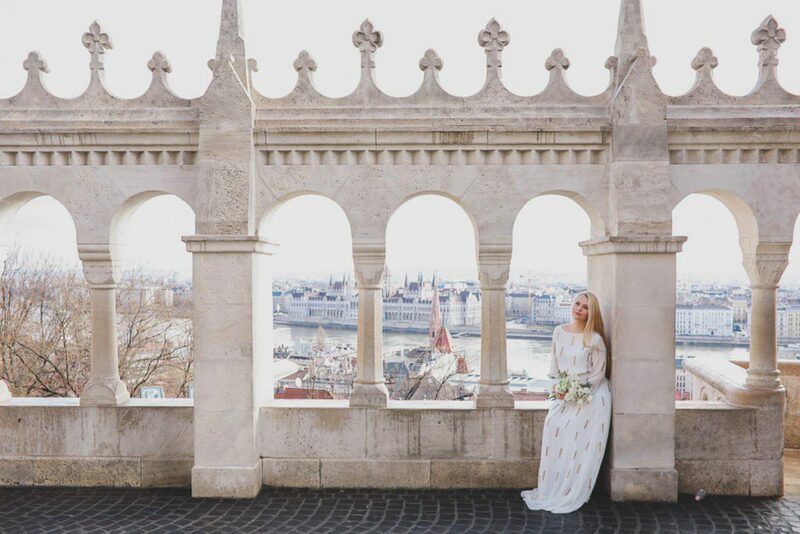 I had the most perfect photoshoot in the early hours of the 15th of March, the Hungarian Bank Holiday, at Fisherman’s Bastion. 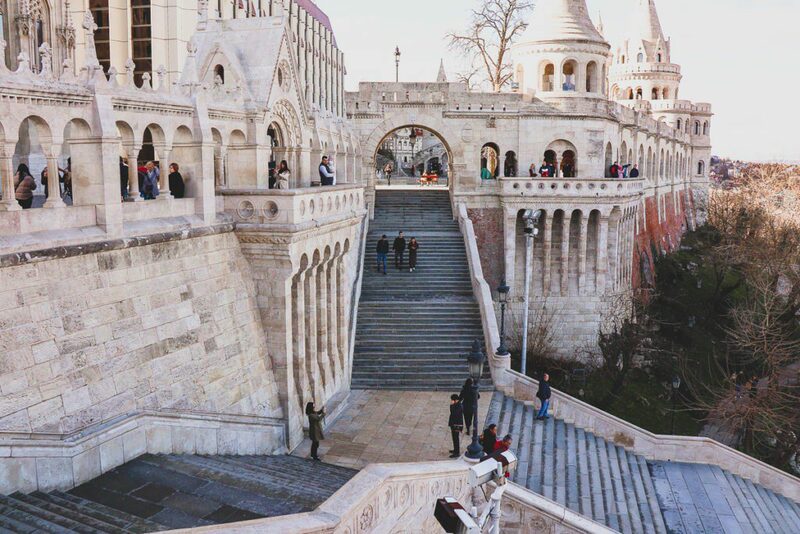 Actually, this part of Budapest looks and feels like a proper ancient castle but actually it is not. 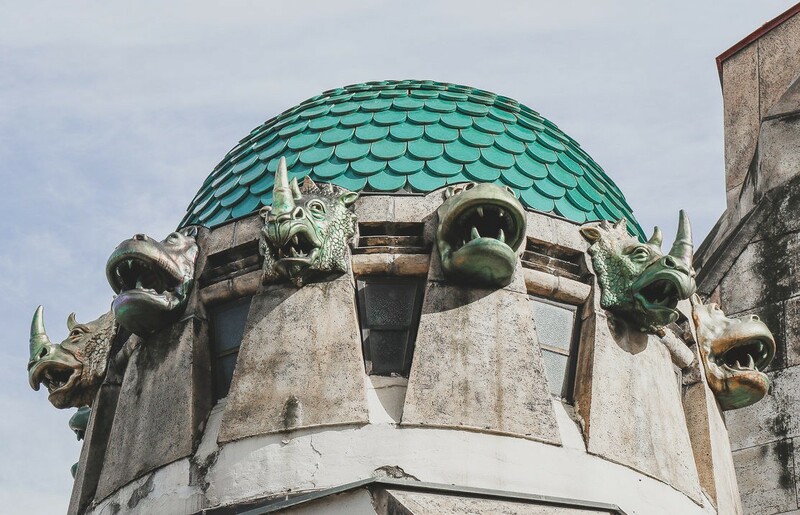 This terrace was built at the turn of the 20th century and was named after the Guild of Fishermen and its brave fishermen. 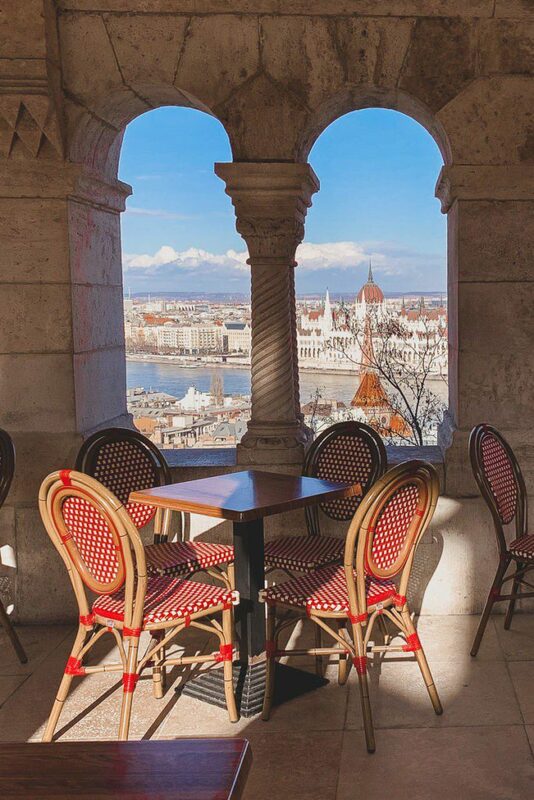 The view from it is just breathtaking – no surprises it usually is very crowded. 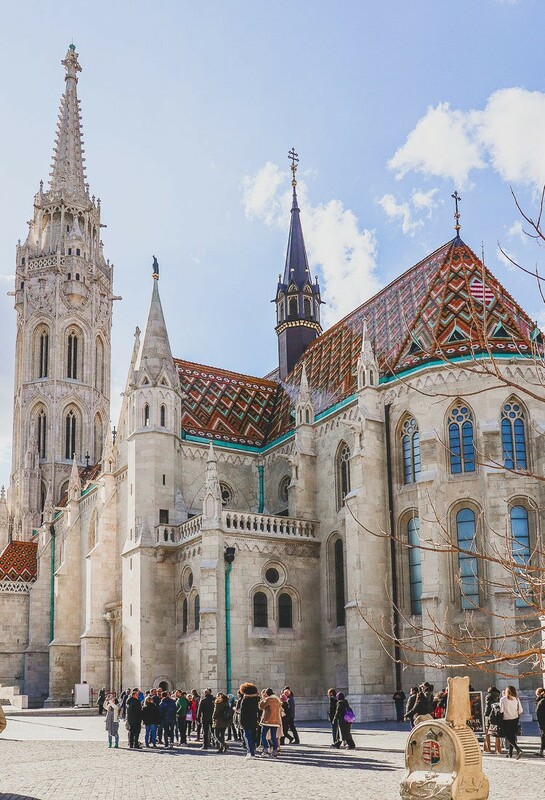 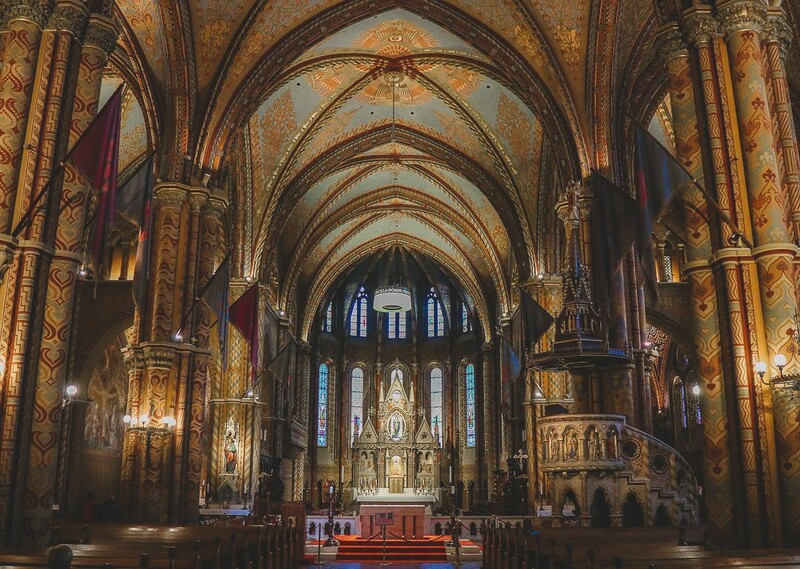 St Matthias church is located right beside the Fisherman Bastion – and, in contrast to the latter, it really is one of the oldest buildings in Budapest. 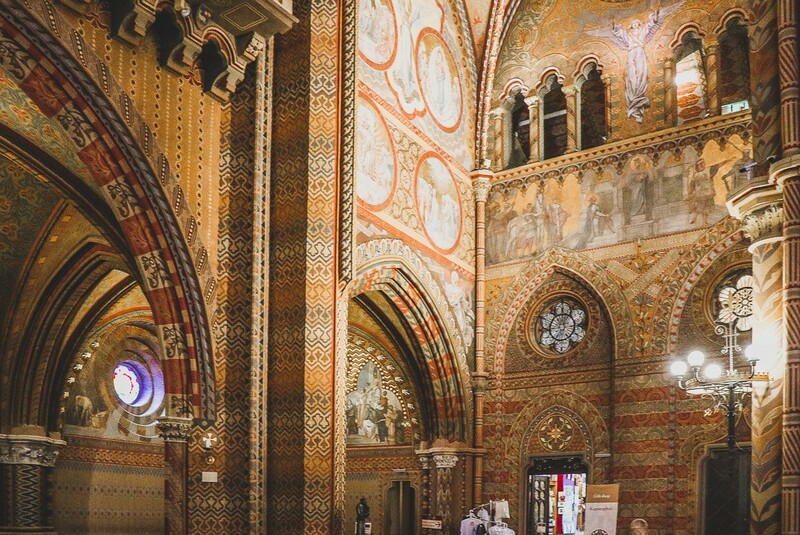 Look at these tiles – aren’t they glorious! 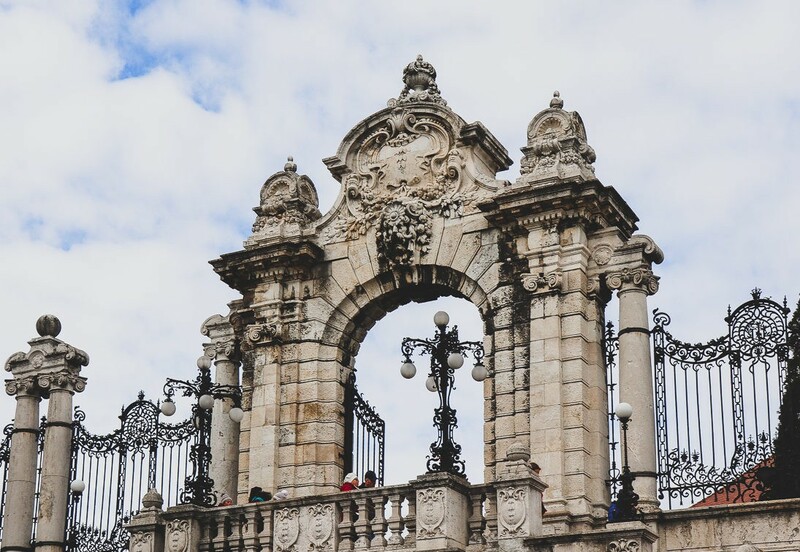 Some archaeological research shows that there are the remains of a church on this site which date back to the 11th century, and the current building was built in the second part of the 13th century. 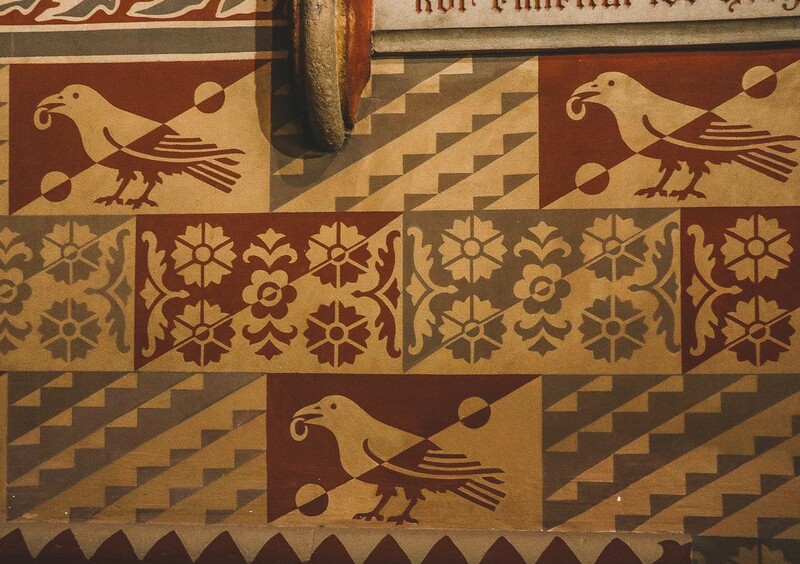 The Church was named after King Matthias Corvinus – King Raven, and images of the raven with a ring are directly related to one of the legends linked to him. 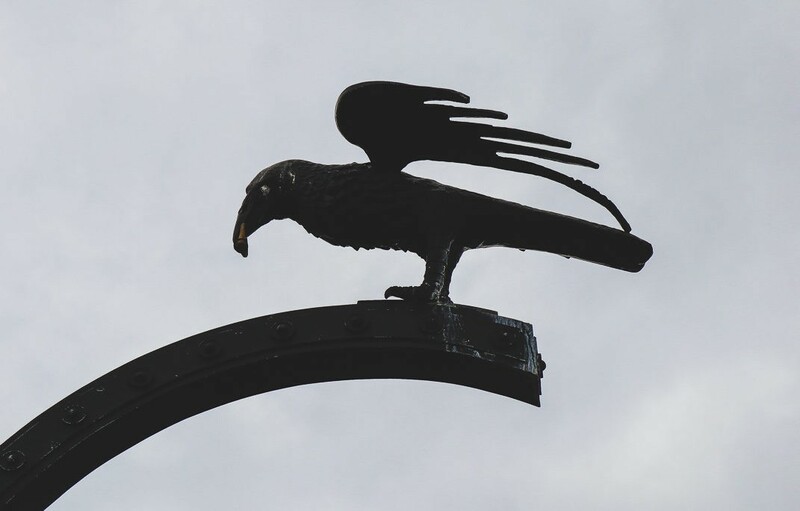 Btw, you can spot the raven on other parts of the city as well. 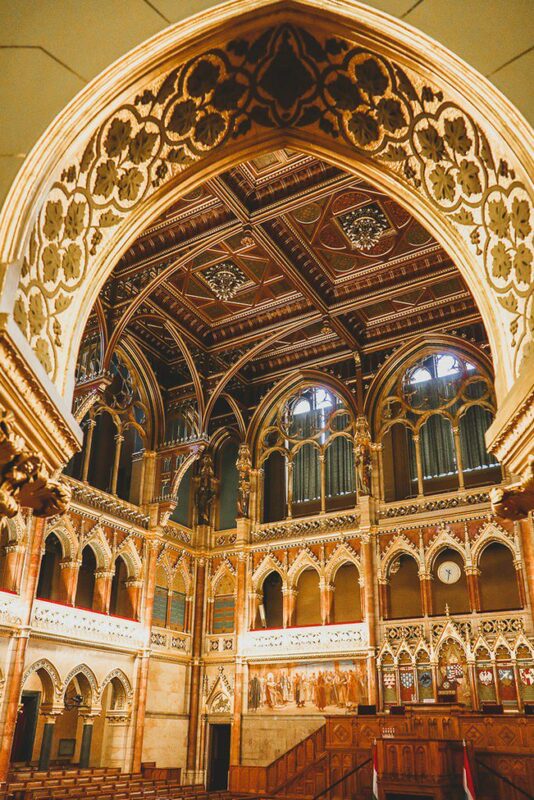 The Hungarian kings were crowned there as well. 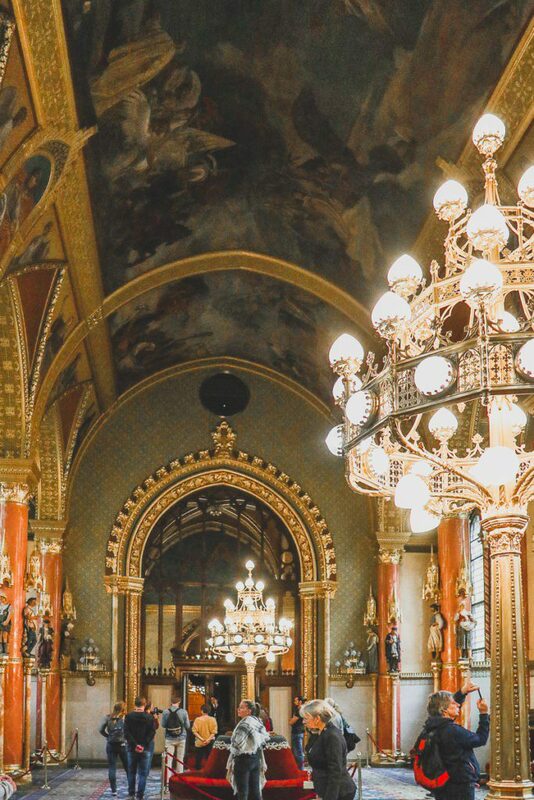 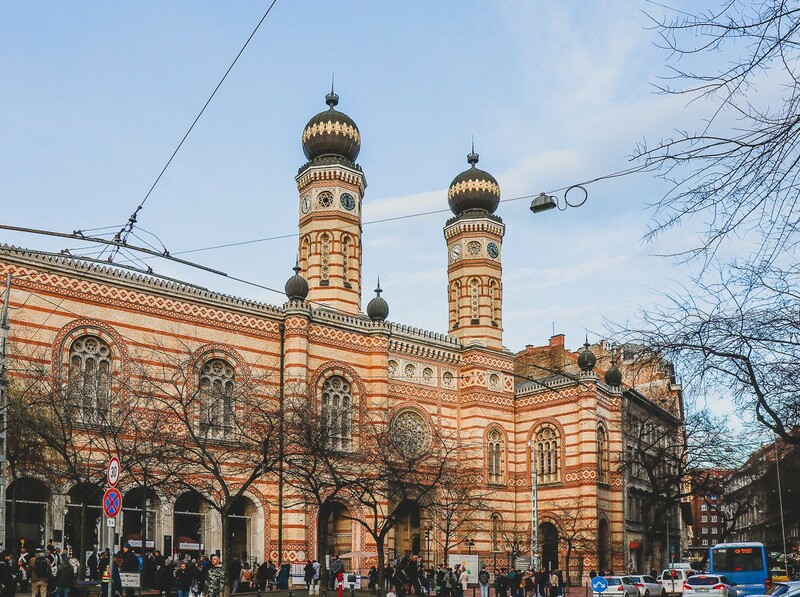 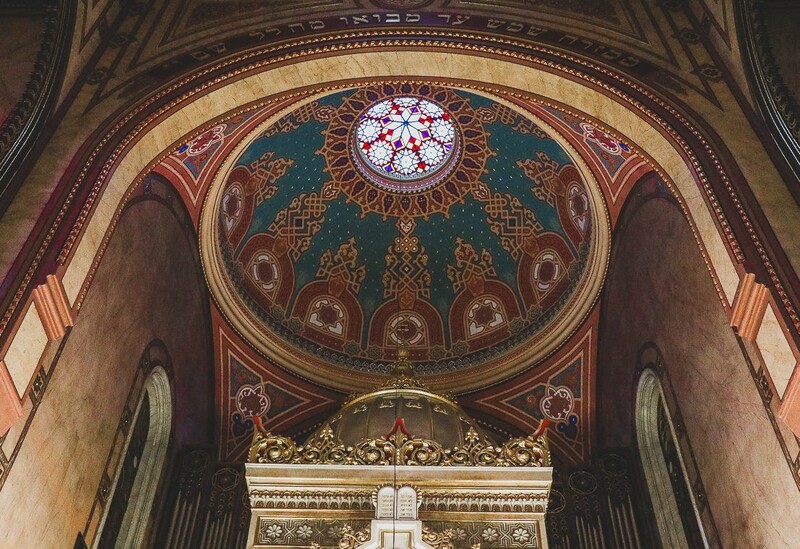 The largest synagogue in Europe and the second largest in the world is located in Budapest and is called ‘The Dohány Street Synagogue’. 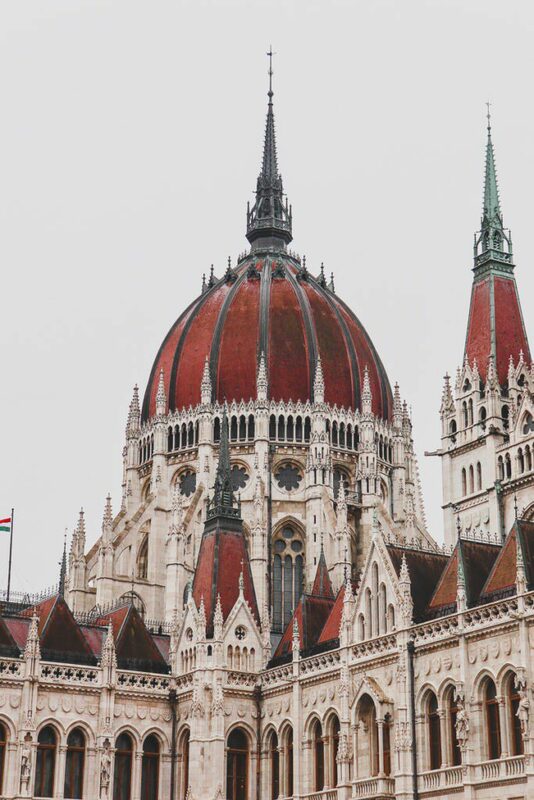 It’s easily recognizable by its facade and onion-shaped domes. 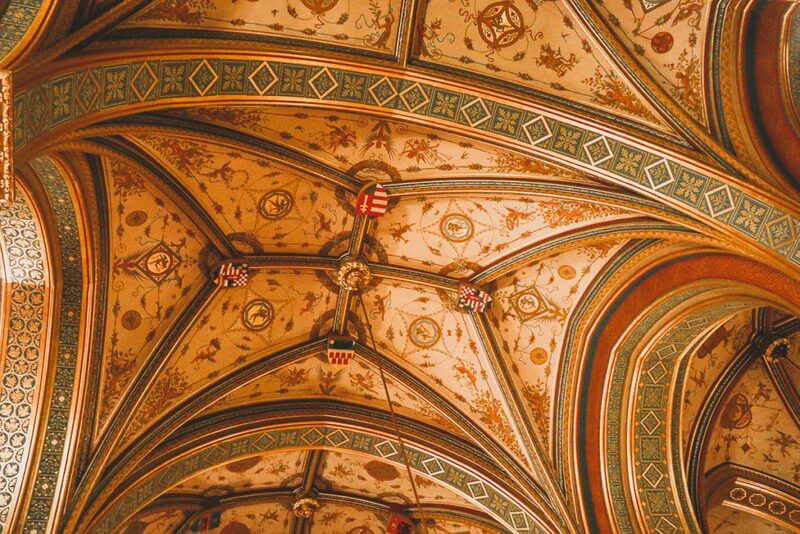 The interior is beautifully decorated as well. 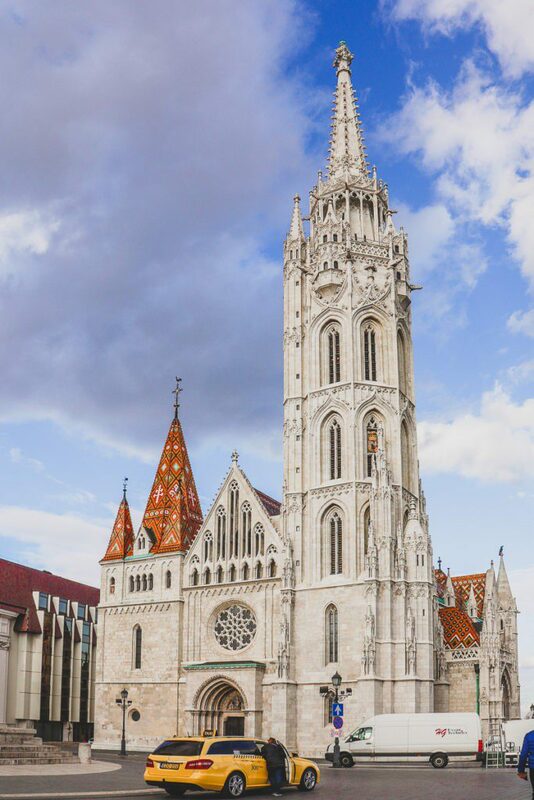 This year it celebrated its 160 year anniversary. 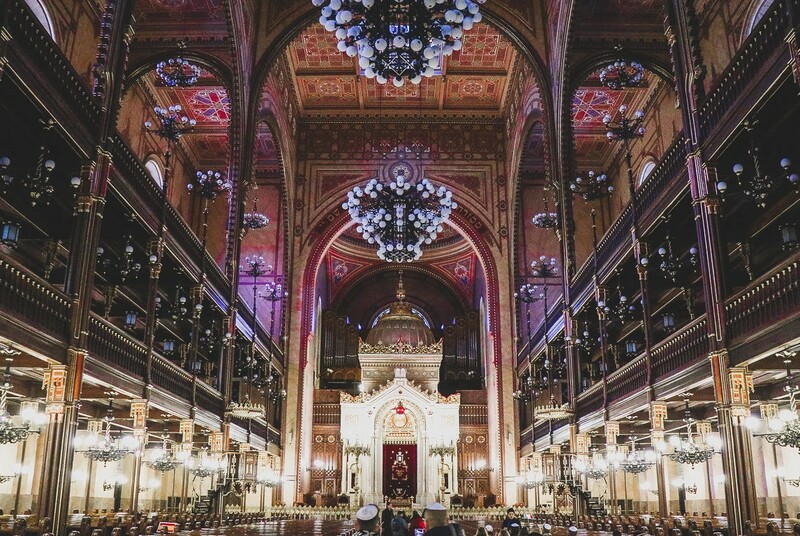 Hungarian Jewish diaspora was one of the largest in the world and suffered enormously during WWII, both taken to Nazi camps and left in a ghetto. 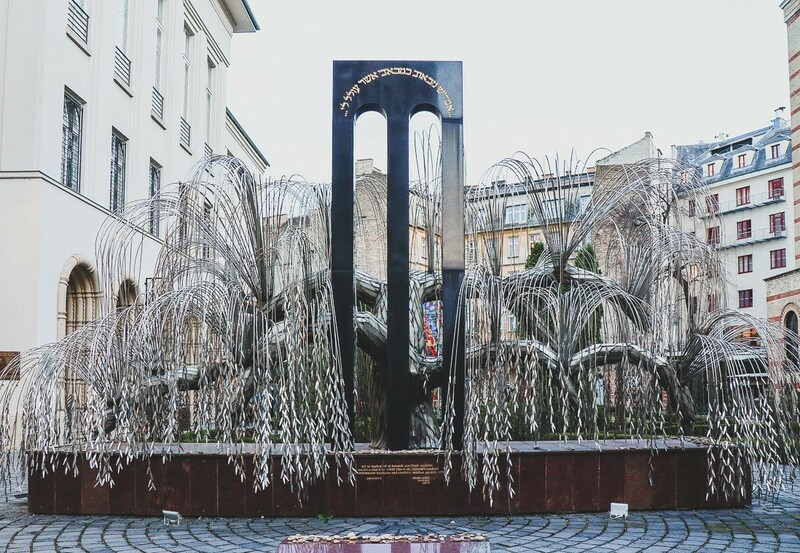 The number of people died during the Fascist occupation of the city made the locals turn the courtyard into a memorial cemetery to commemorate the victims despite the rules not to put cemeteries close to synagogues. 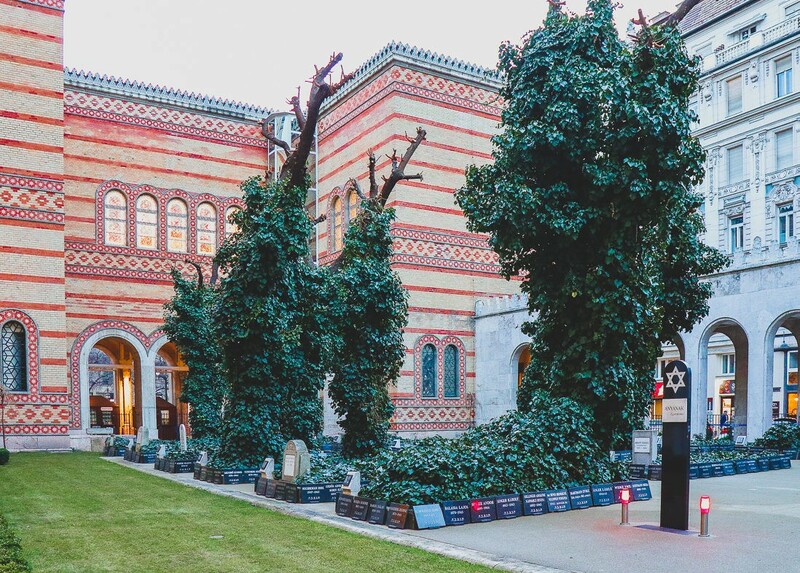 I recommend you to visit the small but well made Jewish museum. 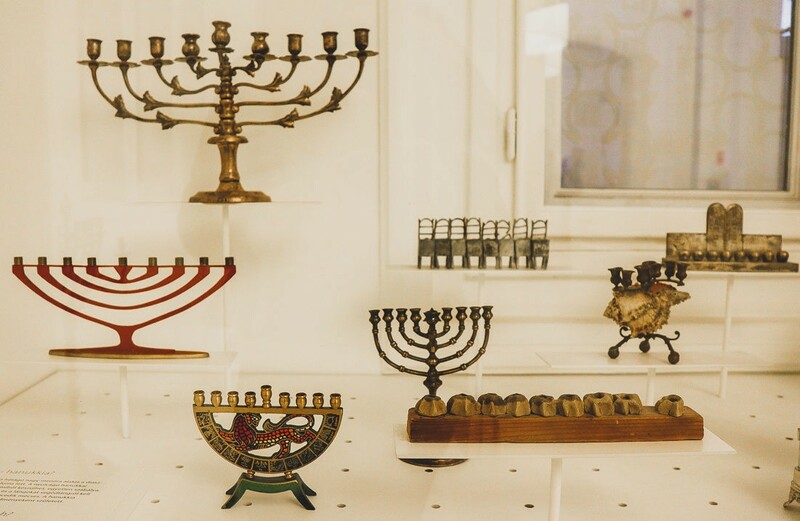 Don’t forget to download an app to get more info about the featured objects! 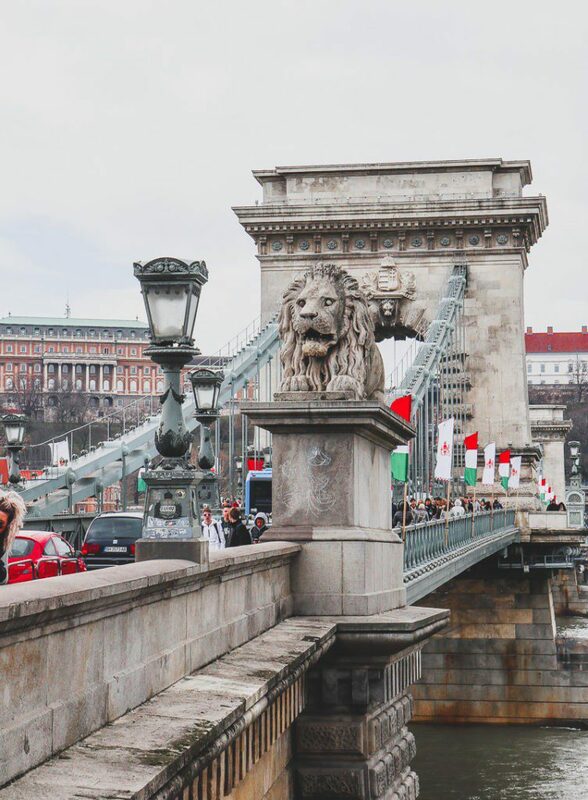 How gorgeous is the Chain Bridge with its lions and the St Stephen’s Cathedral at the back! 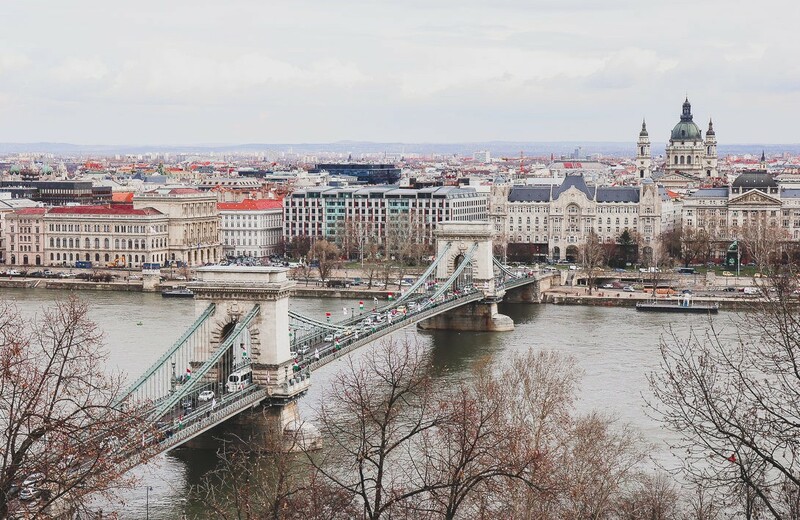 The Széchenyi Chain bridge across the Danube was opened in 1849 with a massive British help: it was engineered by William Tierney Clark (the English) and built by Adam Clark (the Scottish). 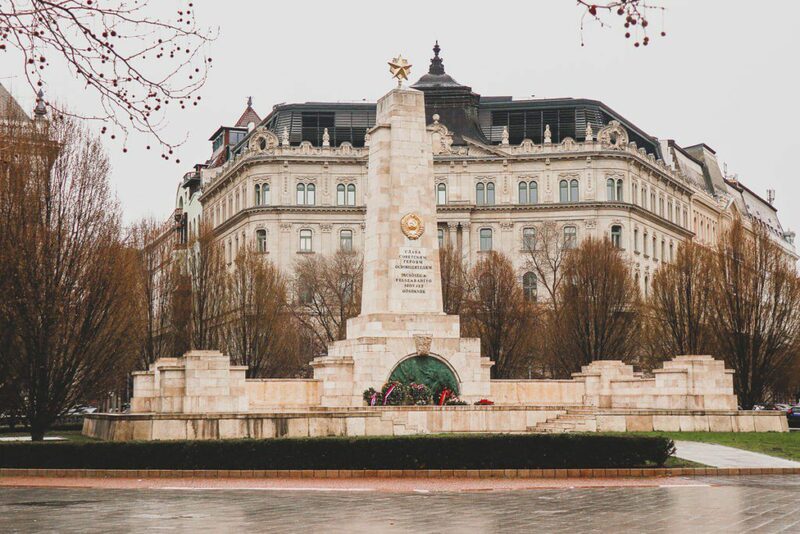 After the reconstructions of the 20th century, now it’s one of the main tourist attractions of the city. 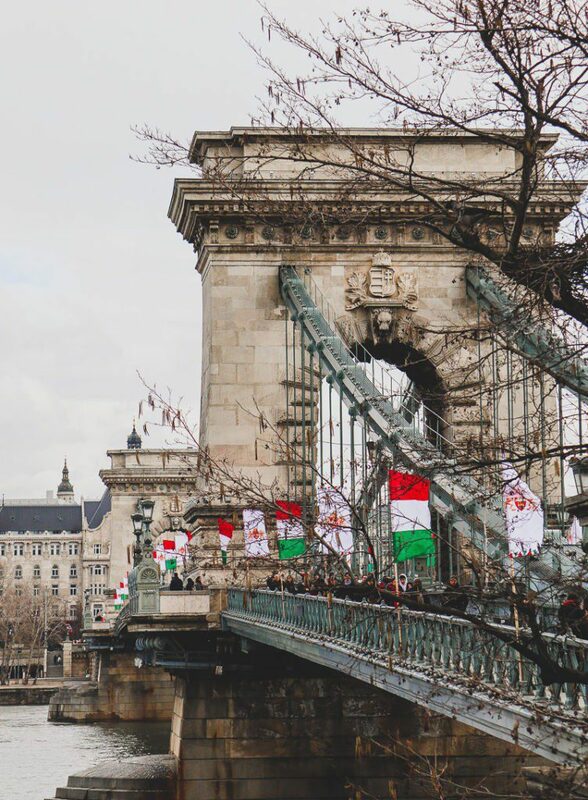 Sometimes it’s even hard to cross it because of the crowds! 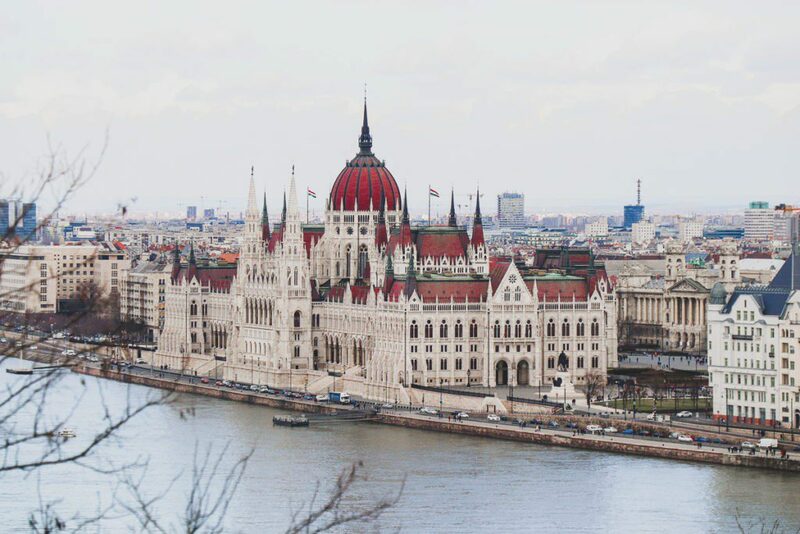 Budapest has been known for ages as a spa destination where people can ameliorate their health by swimming in the hot healing waters. 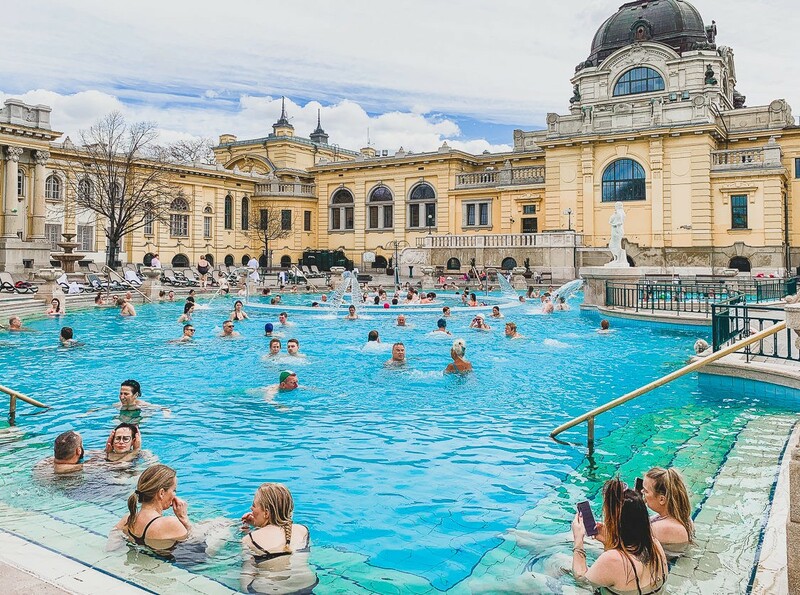 The question of to which extent do the hot springs can improve one’s health is open but it would’ve been a crime to leave the capital of Hungary without visiting one of the Baths. 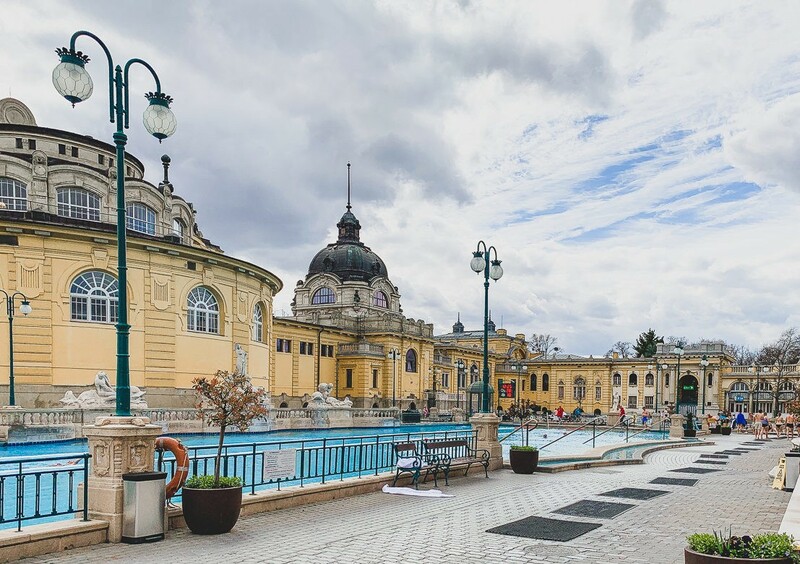 The Széchenyi Baths are one of the most widely known places for that (I’ll talk about another one below) and it is usually considered to be the largest medicinal baths in Europe. 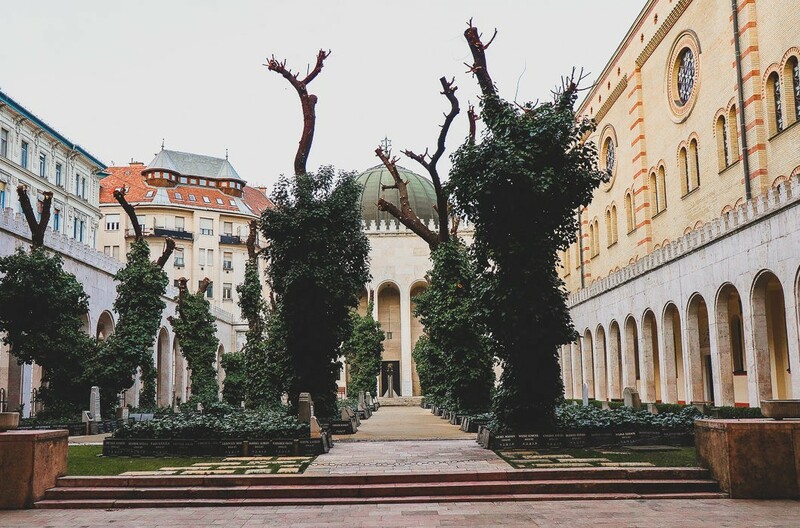 It’s not just a nice place to relax and to soak in warm thermal waters, but also to enjoy its splendid architecture and Neo-Baroque interior. 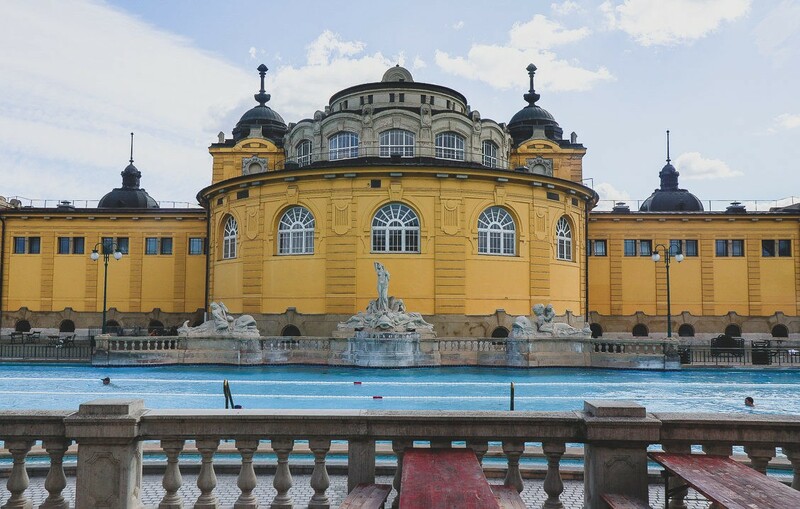 There are multiple pools with varying temperature located both inside and outside, saunas and steam room. 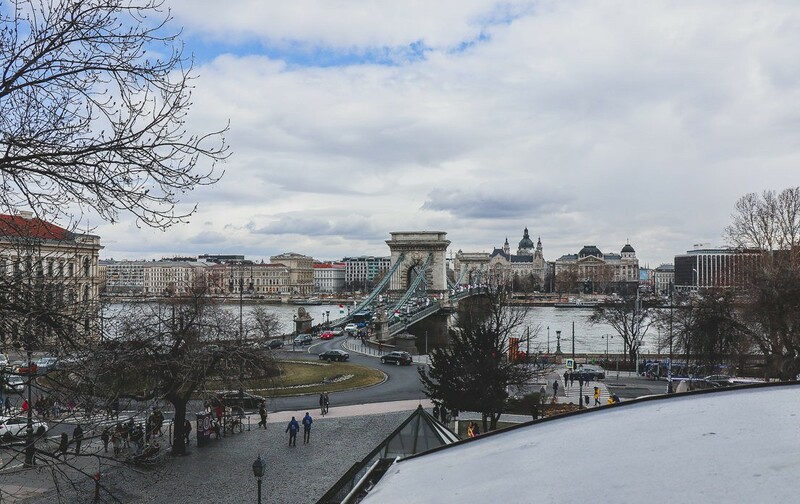 Upon arriving, you pay for a day usage locker of a small cabin, renting towels and other equipment comes for an extra fee. 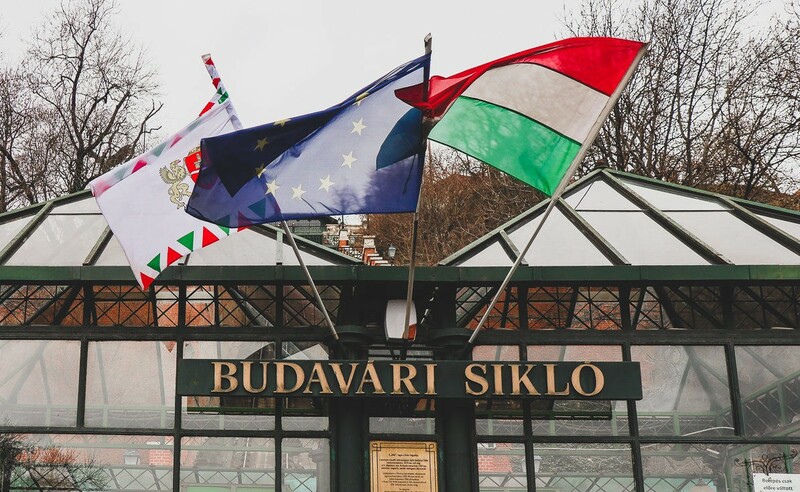 During my visit, the outside pools were quite packed, but I still liked them a lot! 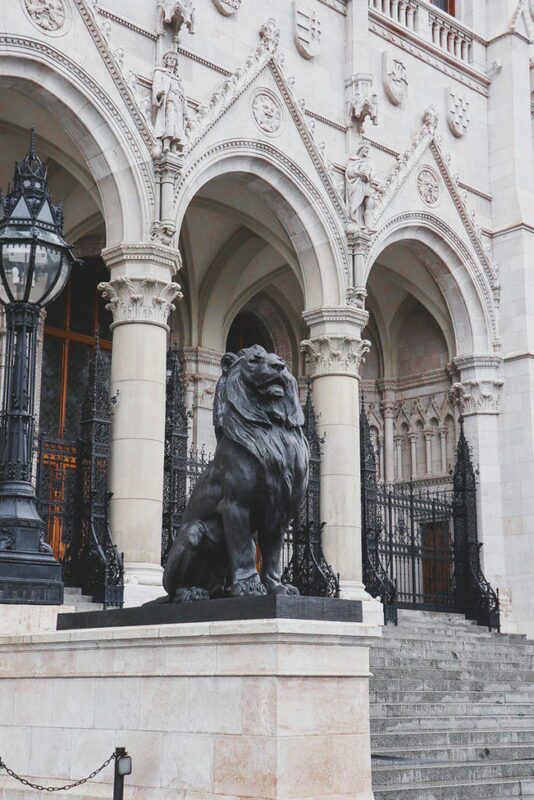 Read more about Spa and Baths in my blog about the British city of Bath. 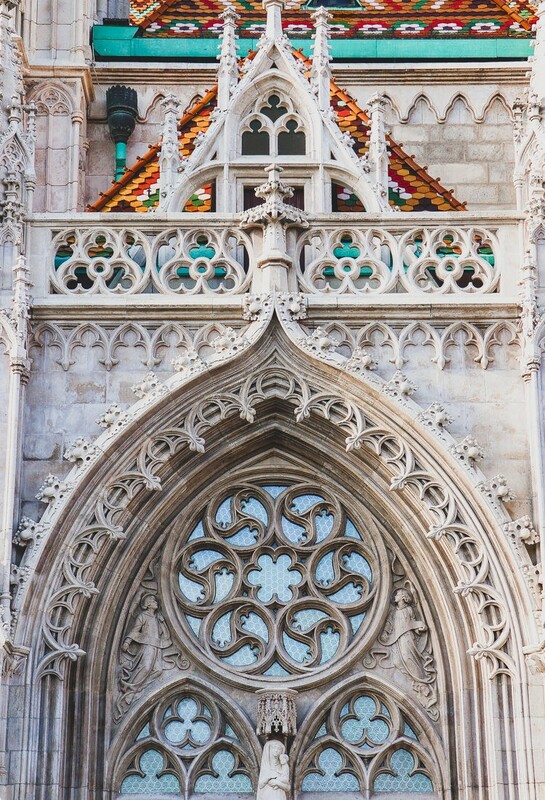 The Neo-Gothic building of the Great Market Hall is really gorgeous. 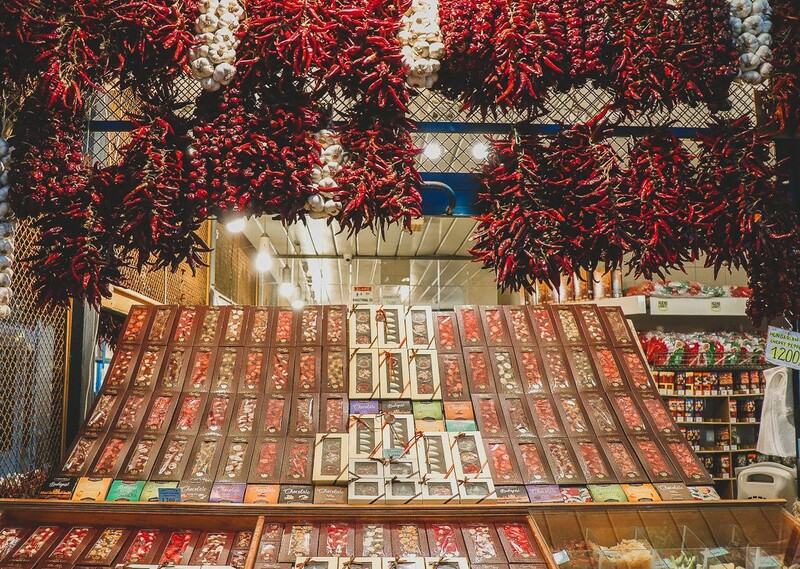 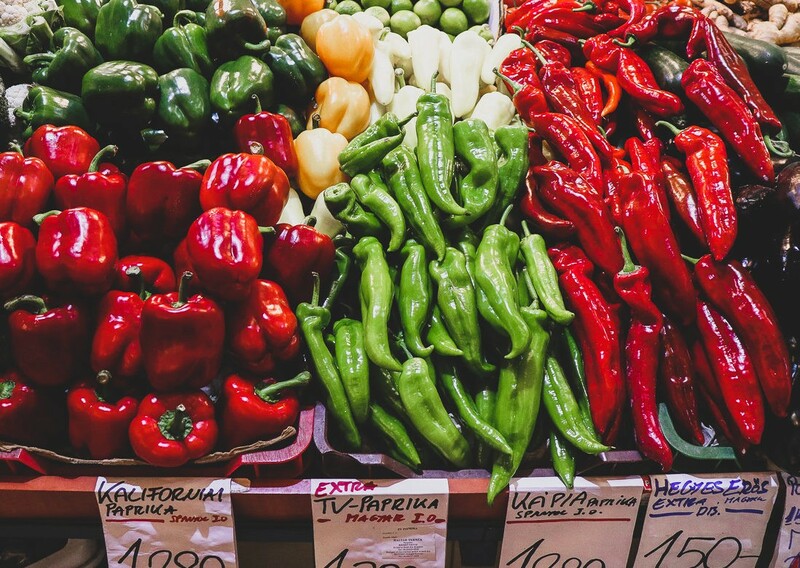 The lower floor hosts multiple shops with groceries (including paprika! 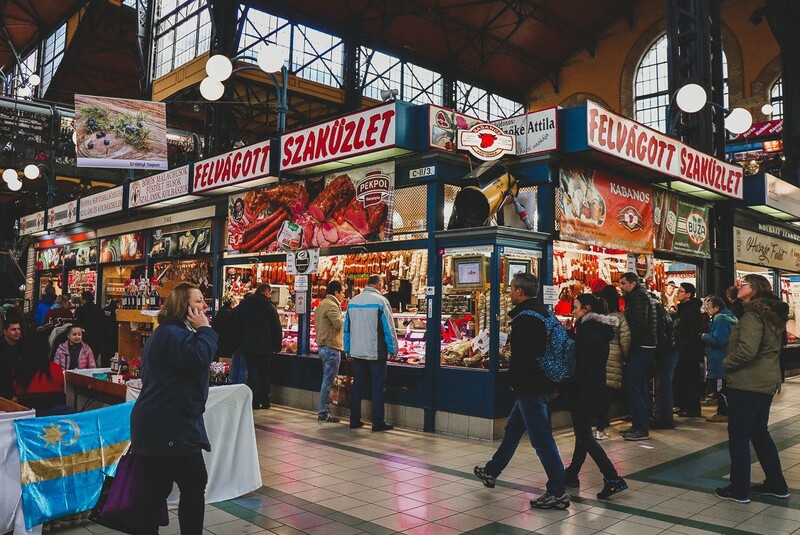 ), dairy products, meat, and small cafes. 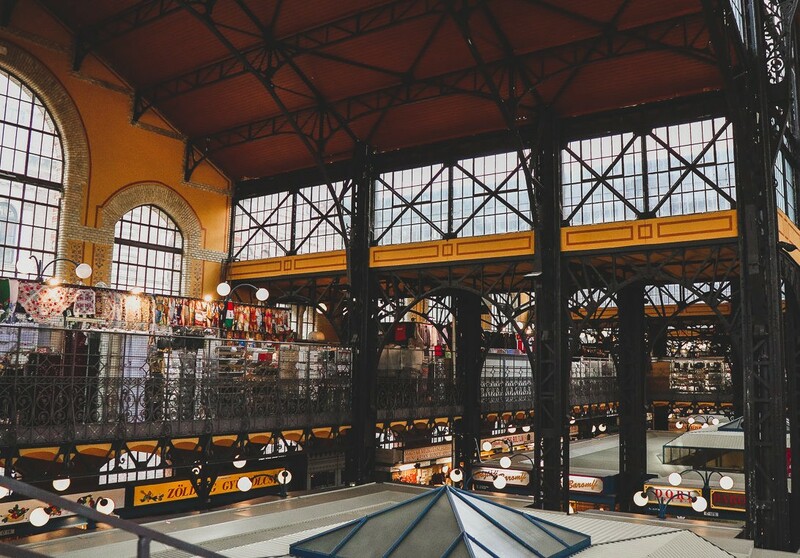 Unfortunately, for me, there are too many similar tourist shops on the upper floor that partly ruin the atmosphere of the Market. 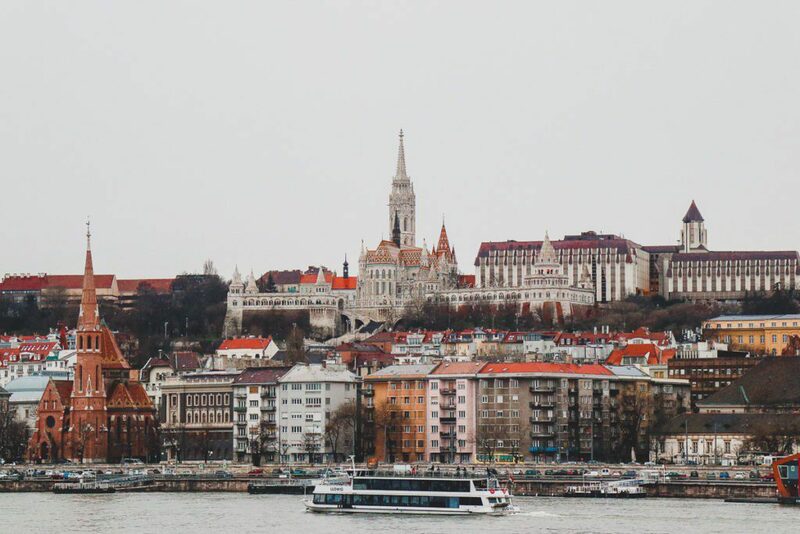 Buda castle is well seen from the Pest side of the Budapest and looks absolutely marvelous. 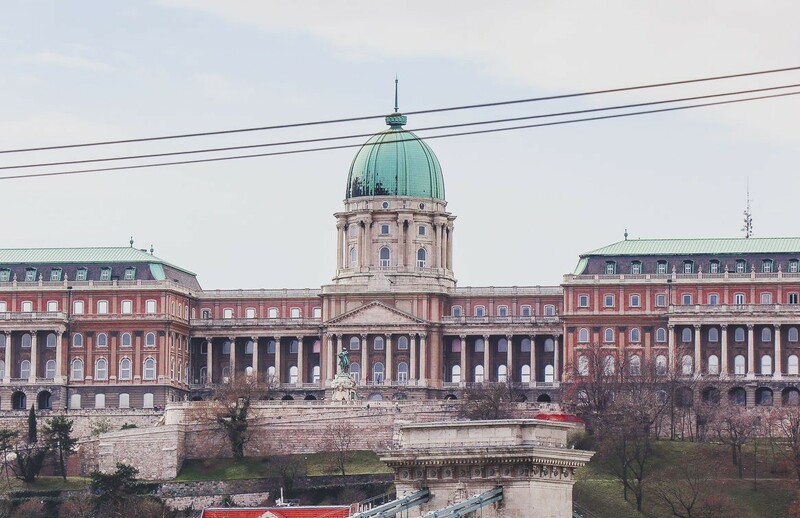 Don’t be fooled by the name: it is not a functioning castle or palace any longer. 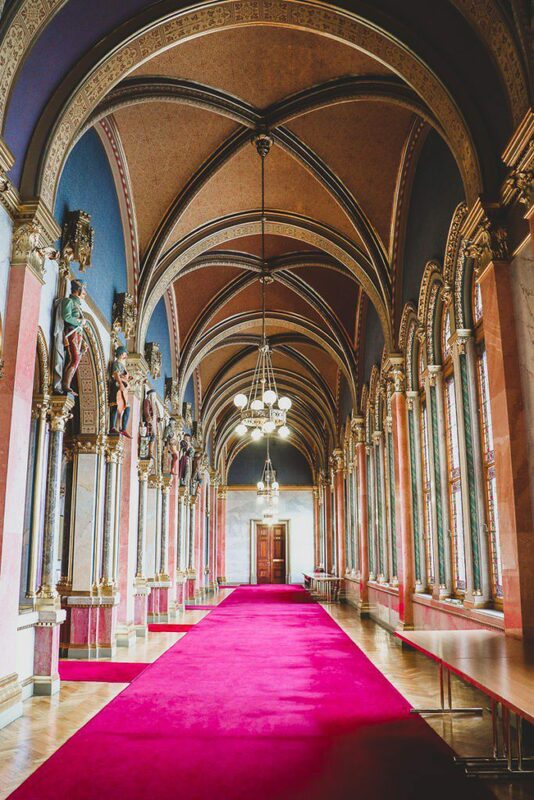 Completed in 1265 and then rebuilt in Baroque style in the 18th century, it was once home to Hungarian Royal family. 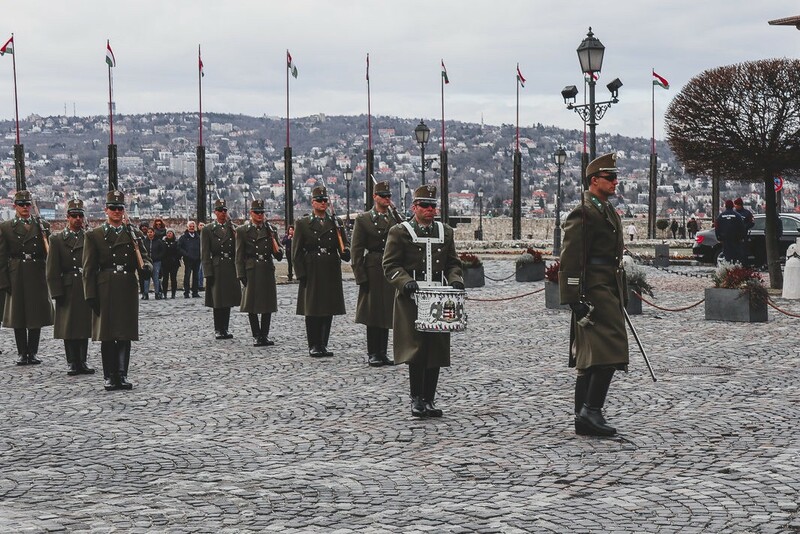 Charles I, the last king of Hungary and the last Emperor of Austria, stepped out of ruling the country (but never officially abdicated) in 1918. 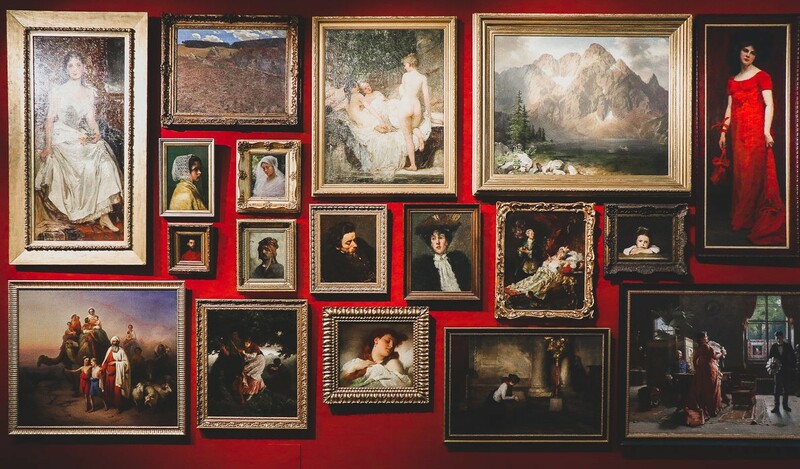 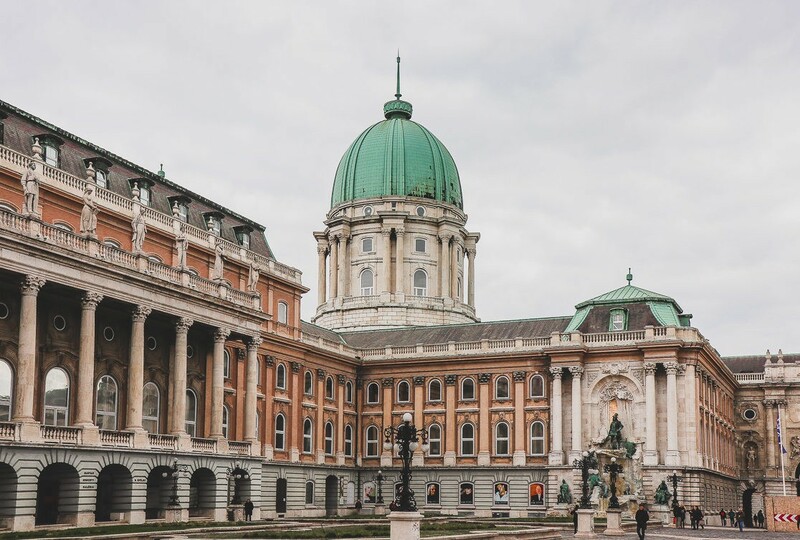 Now Buda castle hosts several museums, including the National Gallery. 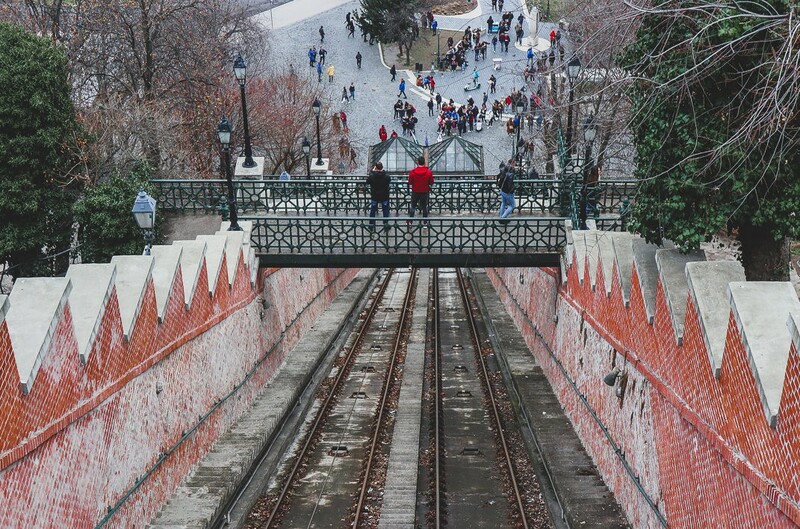 The easiest way to get to the Castle Hill and Buda castle is to ride the Budapest Castle Hill Funicular. 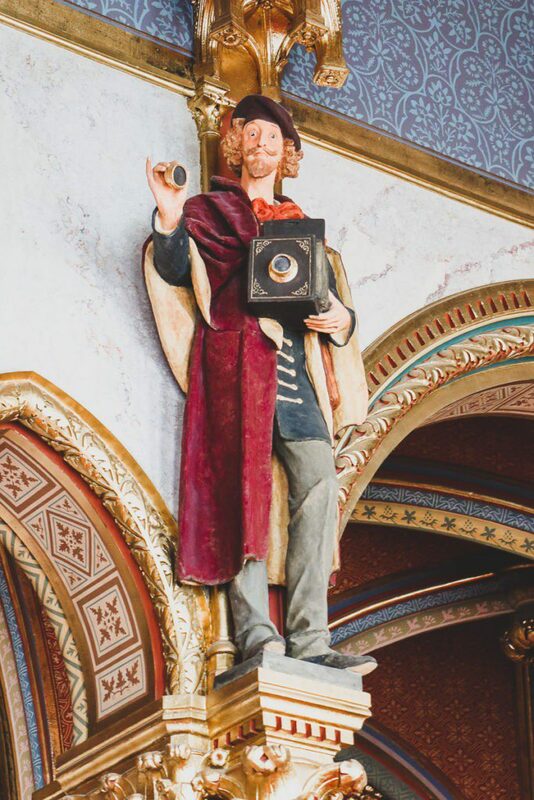 It was opened on the 2d of March 1870 and still remains in the perfectly working state. 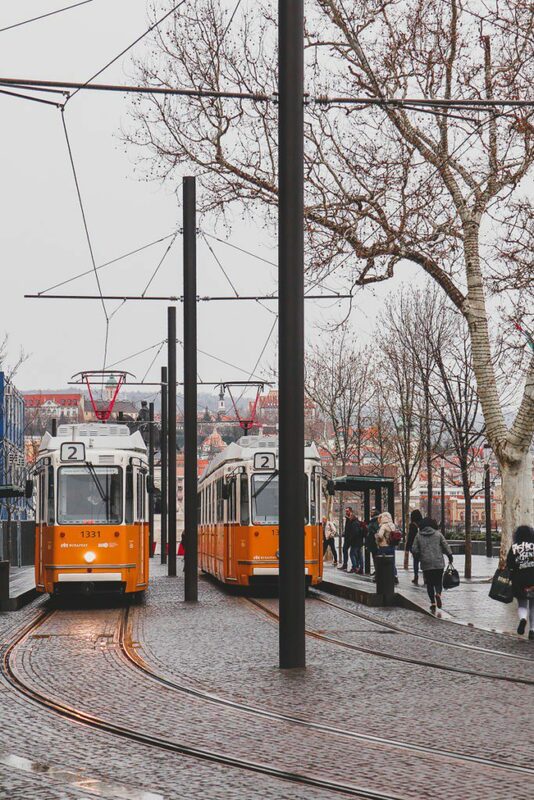 While approaching the funicular we were attacked by people advertising a flimsy kind of a car with the plastic walls who were stressing out that the Funicular is too expensive – don’t give up, Funicular is still the most convenient and the fastest way to get to the top. 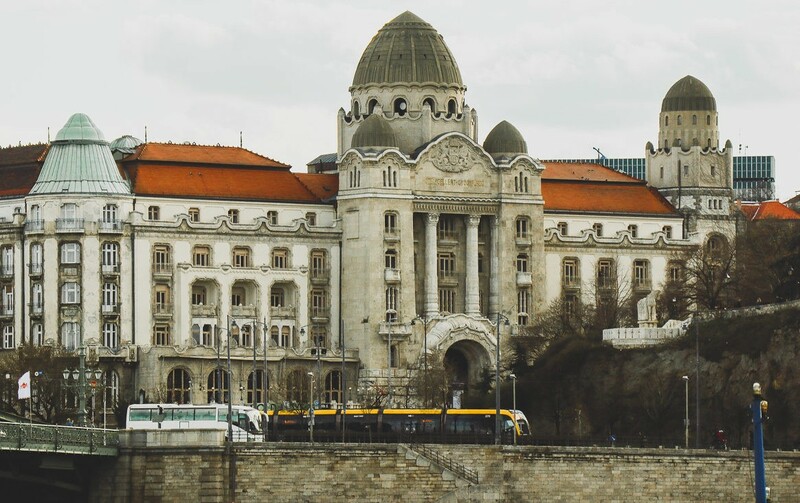 Another famous bathing complex is Gellért Thermal Baths, and it’s adjacent to the hotel of the same name. 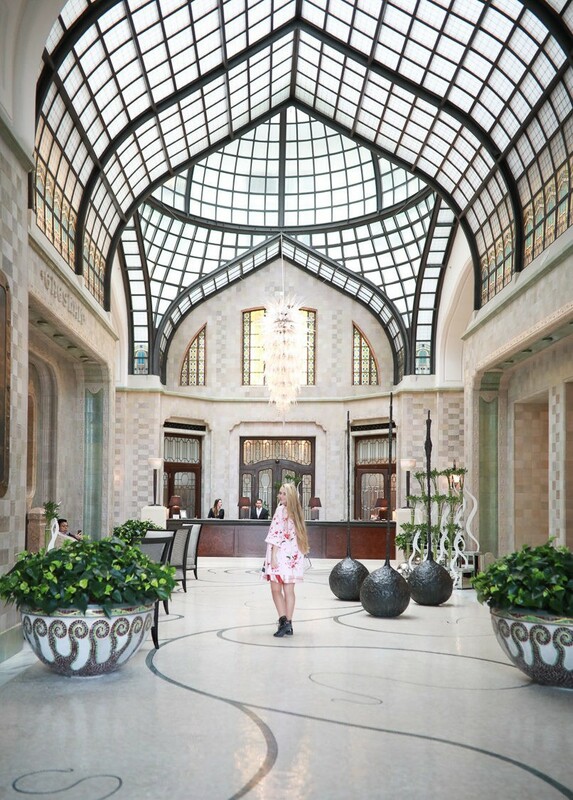 Amazing Art Nouveau styled constructions are mainly known for their interior pools and the magnificent view from the outside. 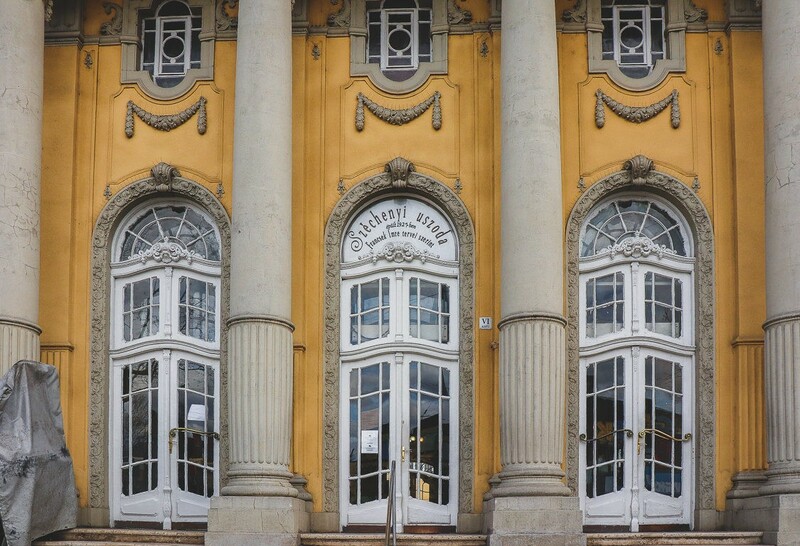 Last year Gellért baths celebrated their 100th anniversary. 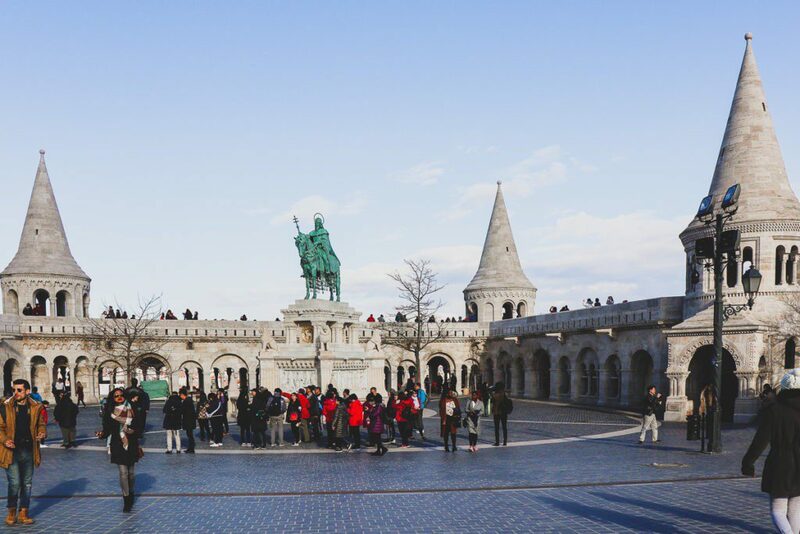 A lot of other touristic attractions are situated nearby such as Gellert Hill and Cave Church. 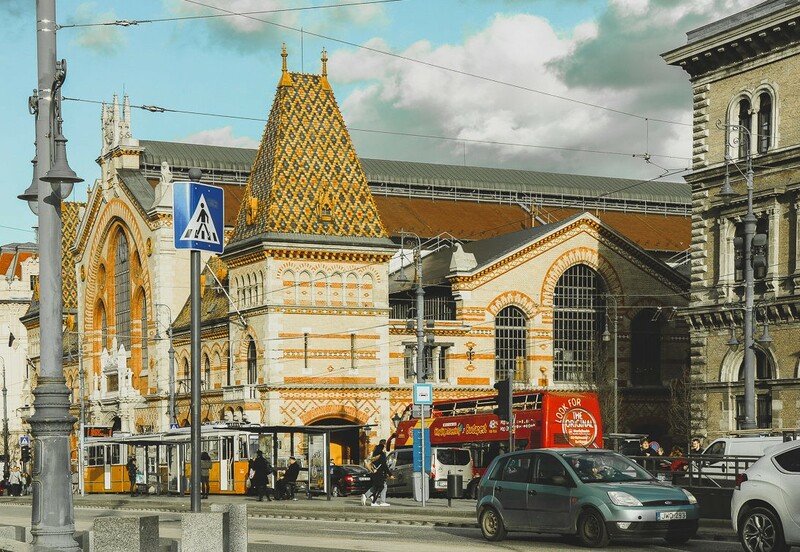 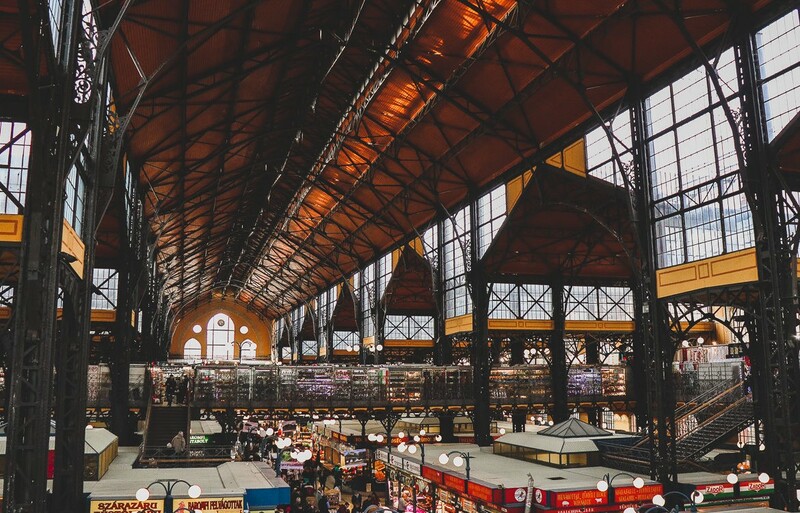 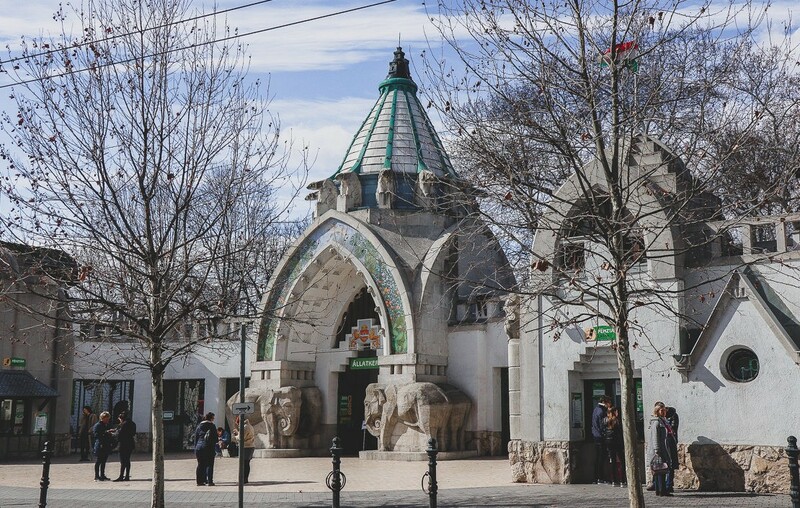 Gellért baths also face the Central Market which is located on the other side of the River Danube. 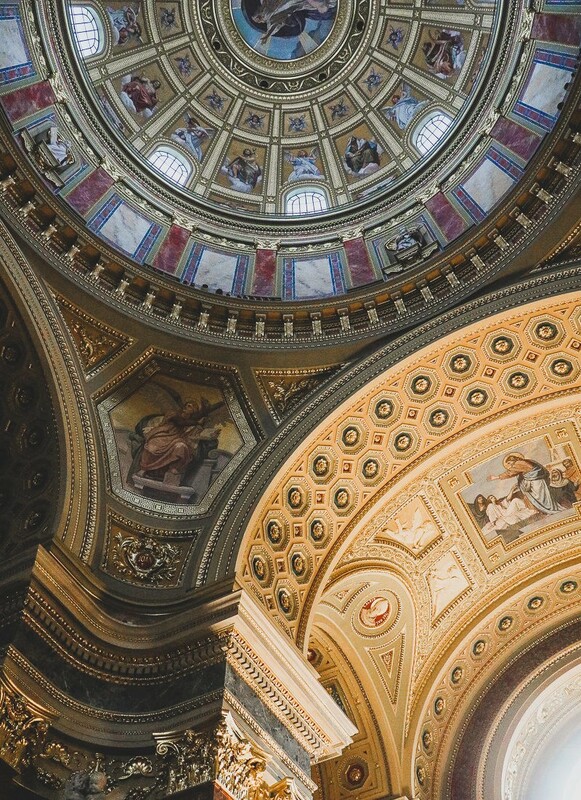 Apart from being an important religious site mainly thanks to its reliquary, St. Stephen’s Basilica is simply very beautiful. 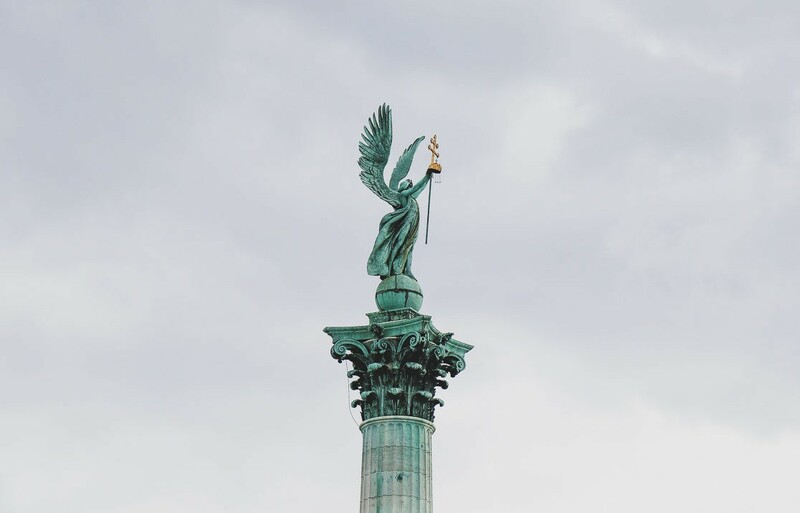 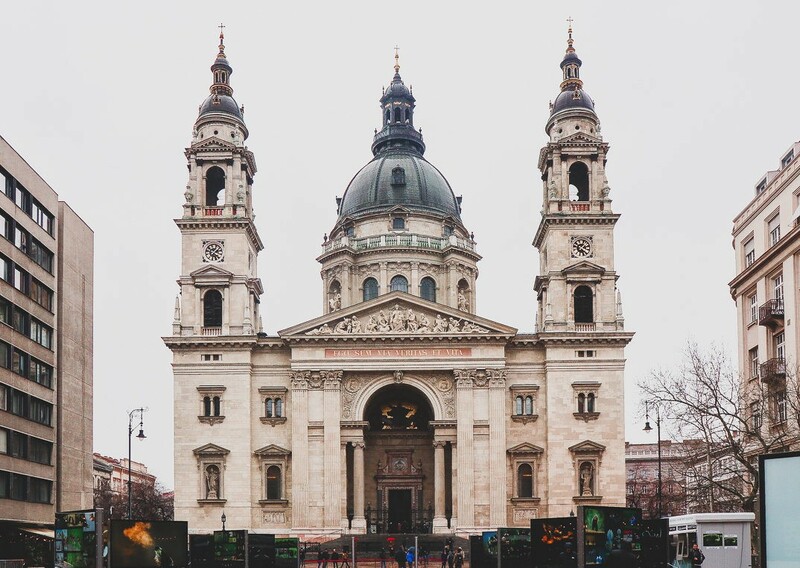 It was named after the first king of Hungary and is built in easily recognizable Neo-Classical style. 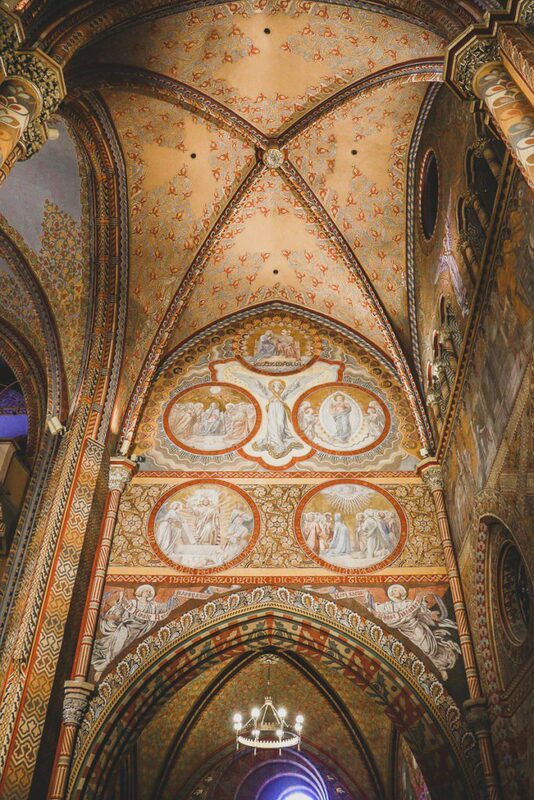 Its interior bathing in lowered light is lavishly decorated. 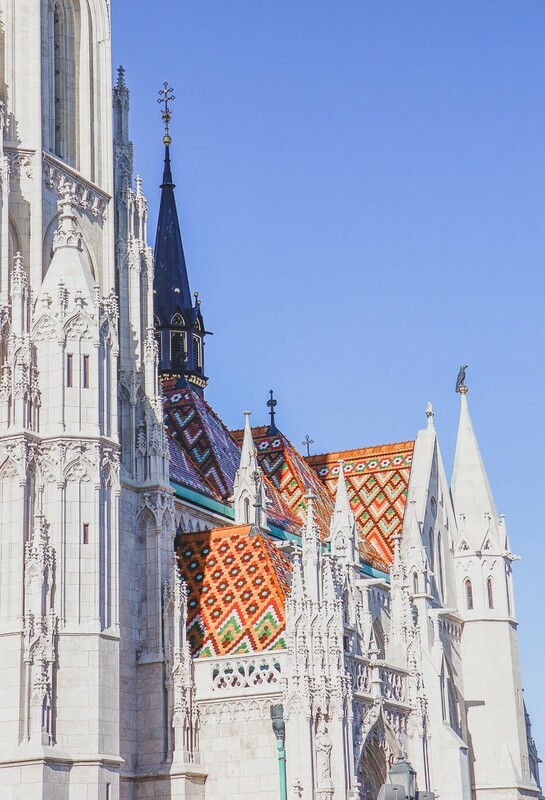 Besides that, if the weather is nice, you can also climb (or use the elevator if it happens to be working at the time of your visit) the Dome to view the panorama of Budapest! 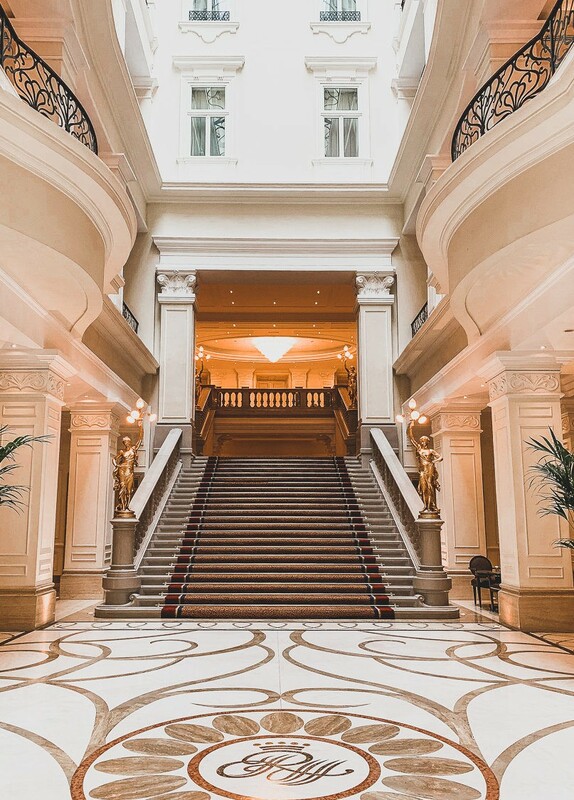 If you’re looking for adding more brilliant architectural insights to your life, why not to start with a hotel you’re choosing to stay into? 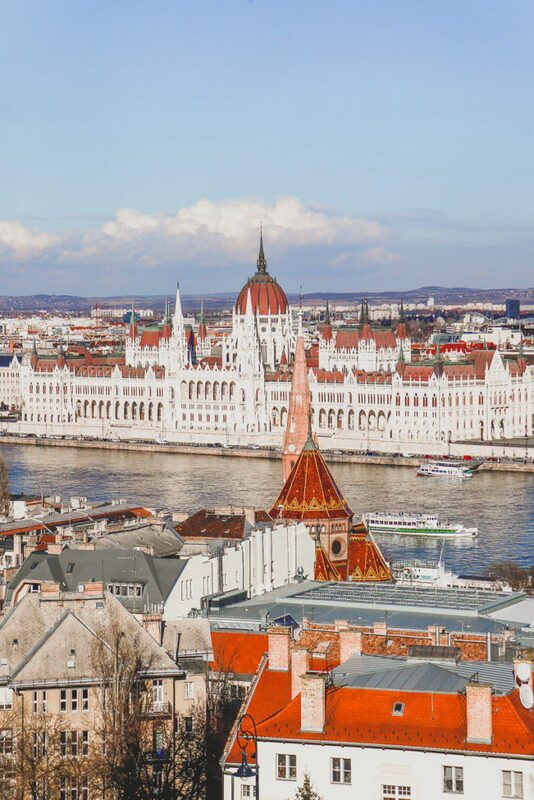 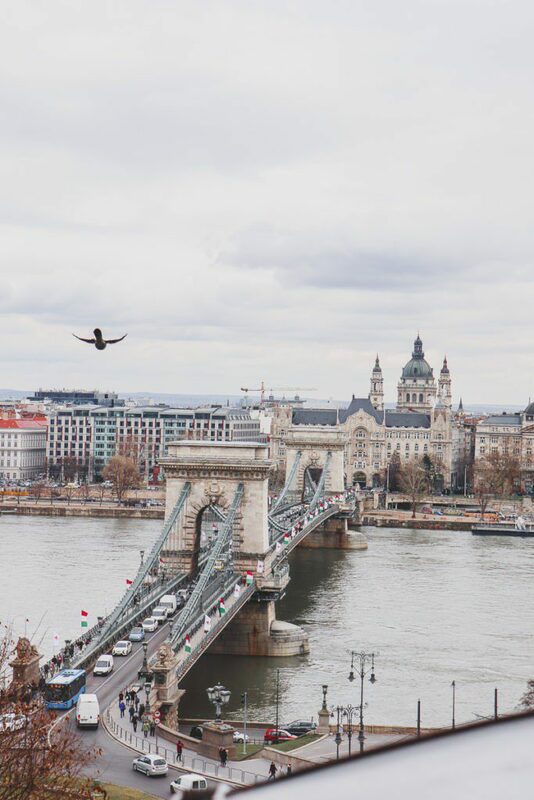 The capital of Hungary can provide you with some finest examples – such as Corinthia and Four Seasons Hotels featured below. 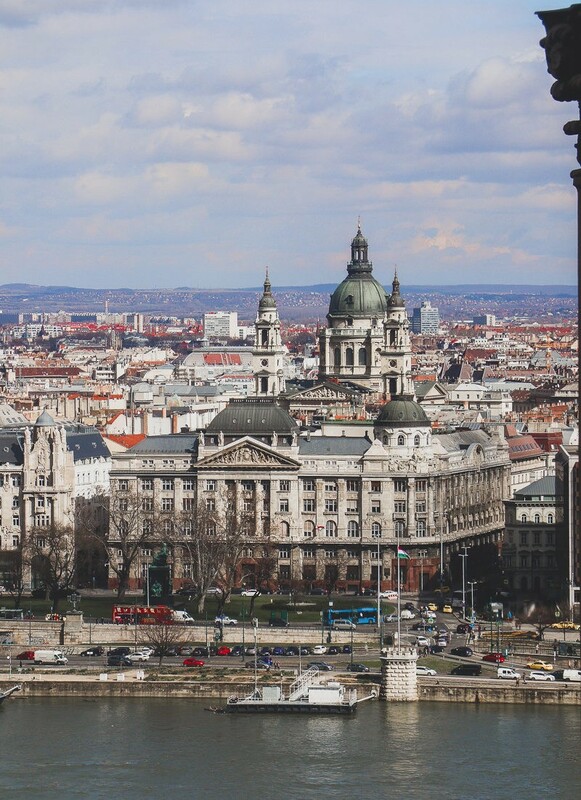 The Gellert Hotel is also worth mentioning. 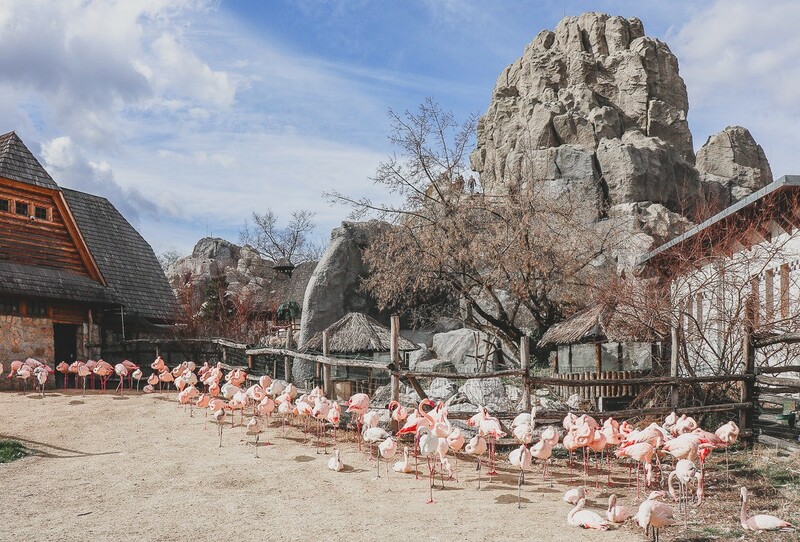 Do you often meet zoos included in the architecture guides? 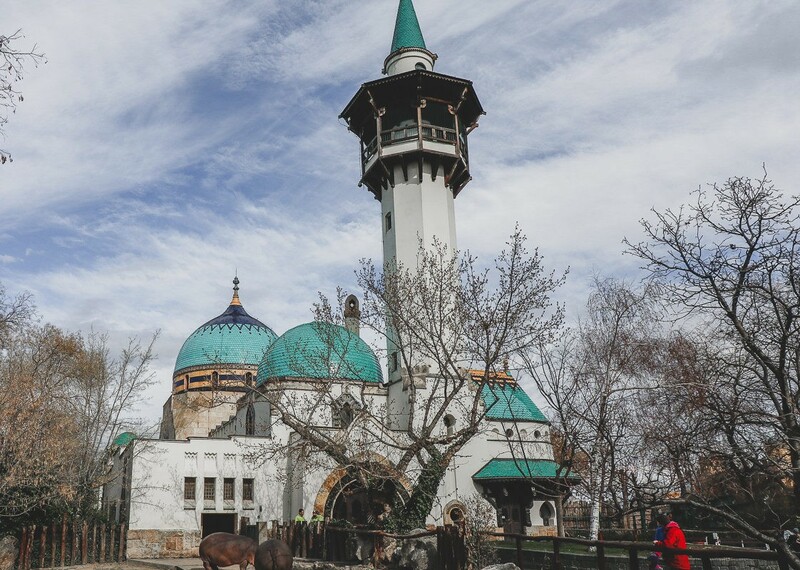 Well, Budapest zoo is really special. 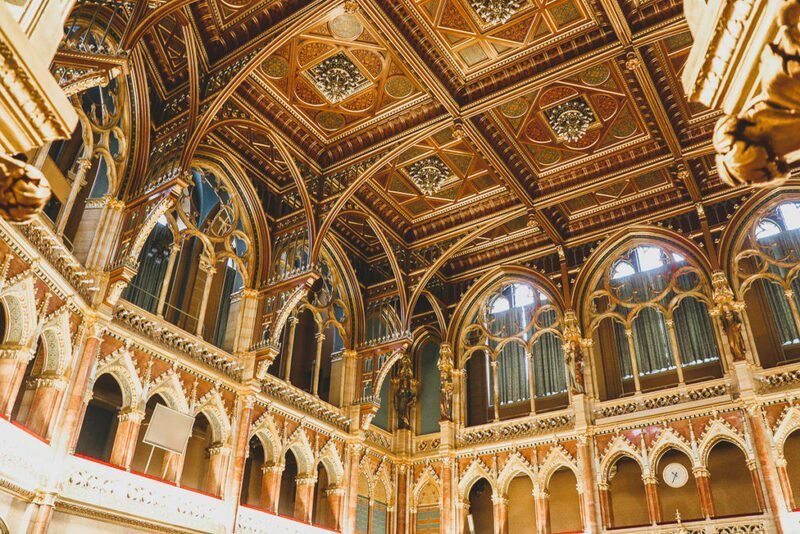 Apart from being one of the oldest in the world (it was opened on 9 August 1866) and being a really nice place to visit, it has a couple of magnificent magnificent building you cannot miss. 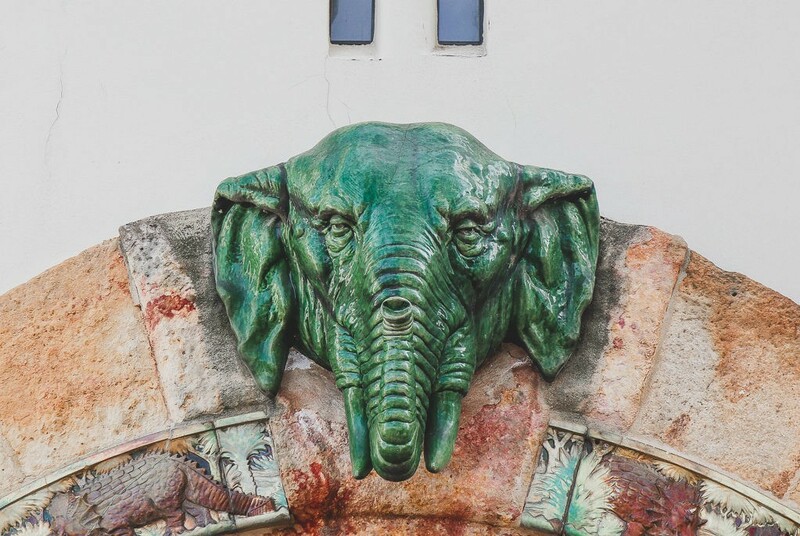 Main gates and especially the Elephant House (or Pachyderm house) brought to life by Kornél Neuschloss are simply astonishing! 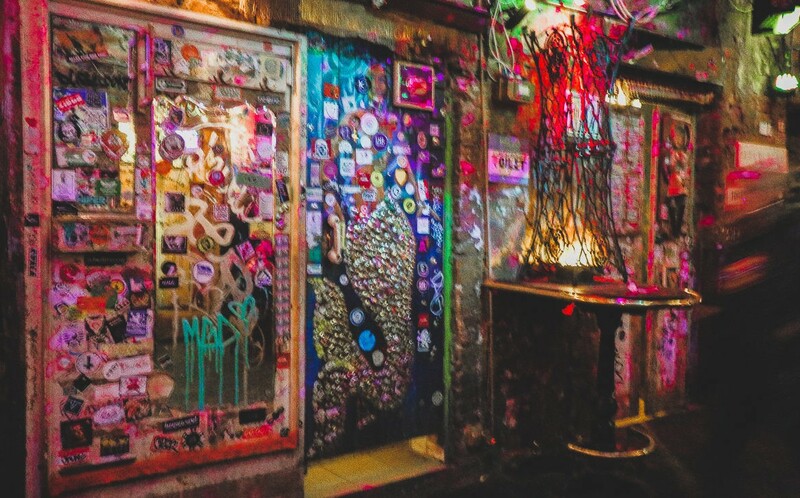 Ruin pubs, to be honest, are more interesting for their interior than architecture but I just couldn’t exclude them from the list. 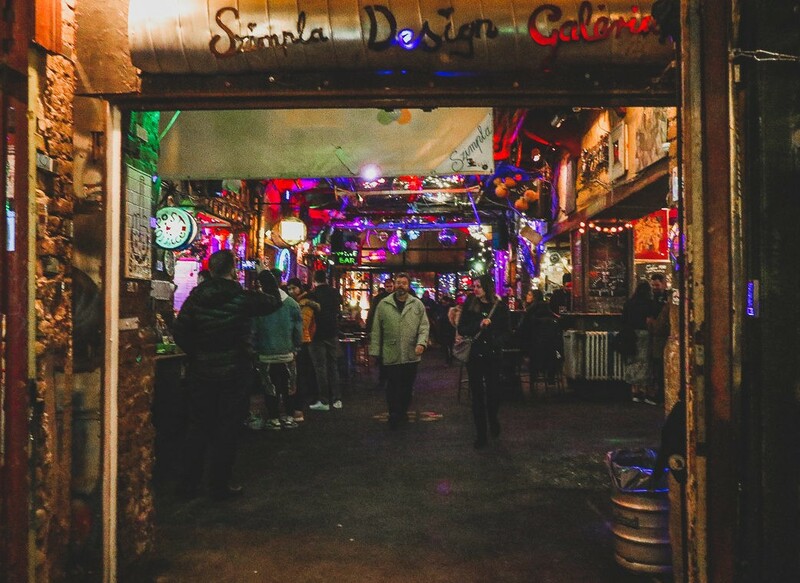 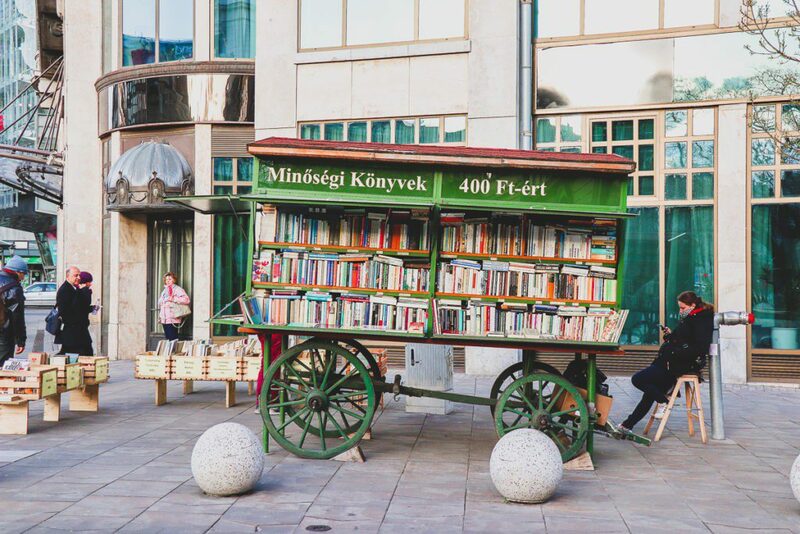 There are several once deserted locations in the centre of Budapest that were given a second life and filled in with furniture, neon lights, and loud music. 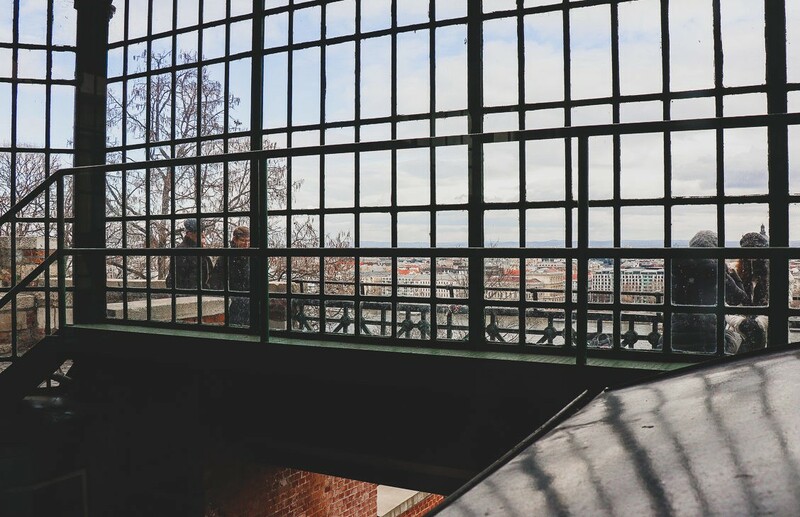 Even if such bars are not your cup of tea, pop in just to have a look! 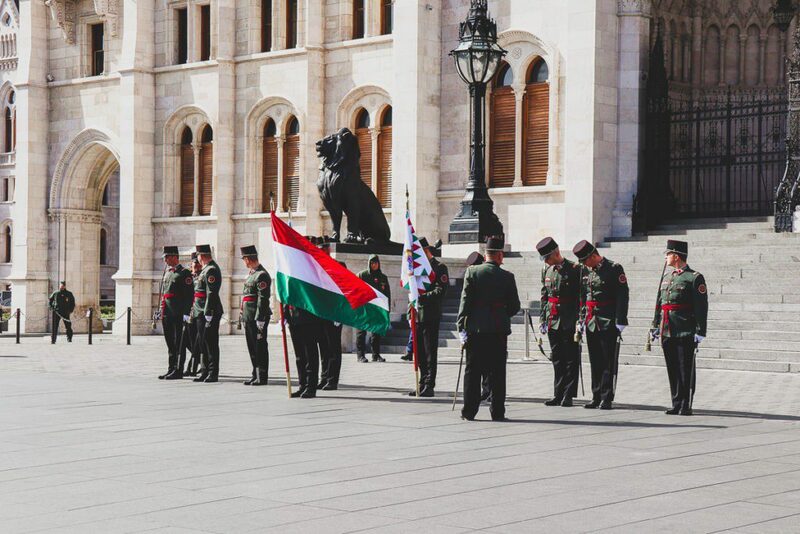 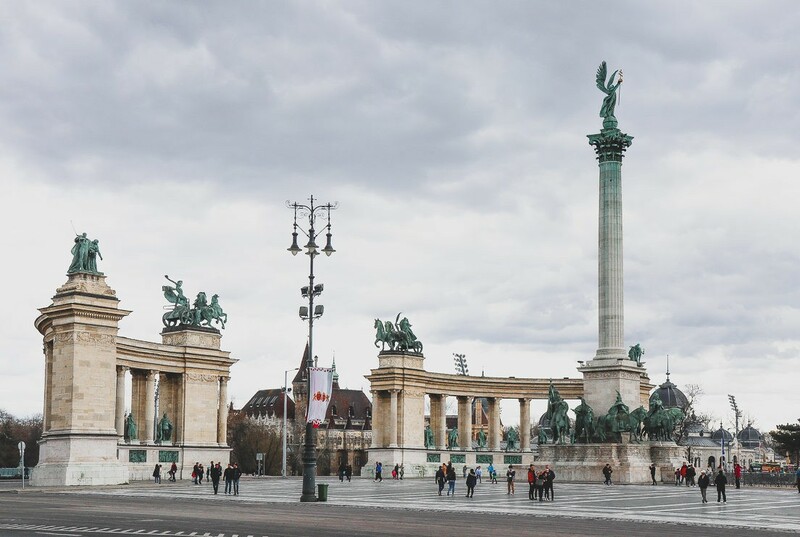 Heroes’ Square is located in a few minutes walk from the Budapest Zoo and the Baths. 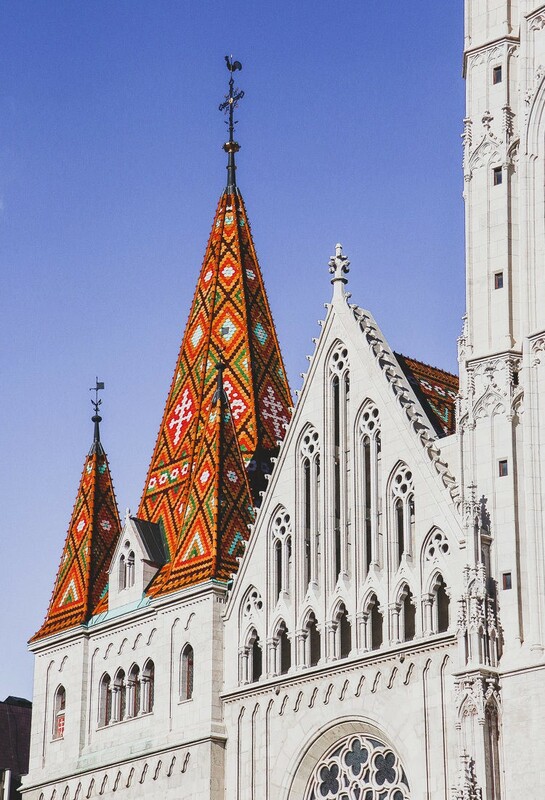 No way you can miss a massive construction featuring Seven Chieftains of the Magyars. 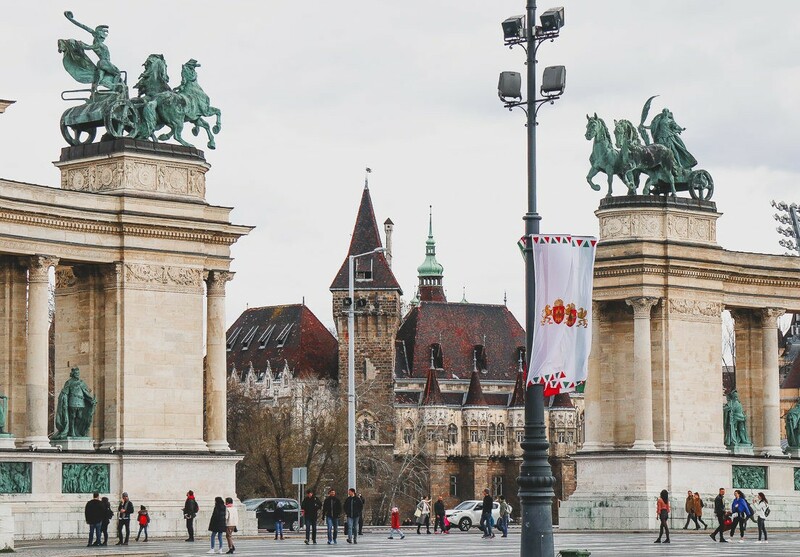 Almos, Elod, Kend, Ond, Tas, Huba, and Teteny (some of the names vary depending on a legend’s source) were the heads of seven Hungarians tribes that moved to this geographical area in the 9th century AD – and now their sculptures decorate one of the biggest squares of Budapest framed by museums.